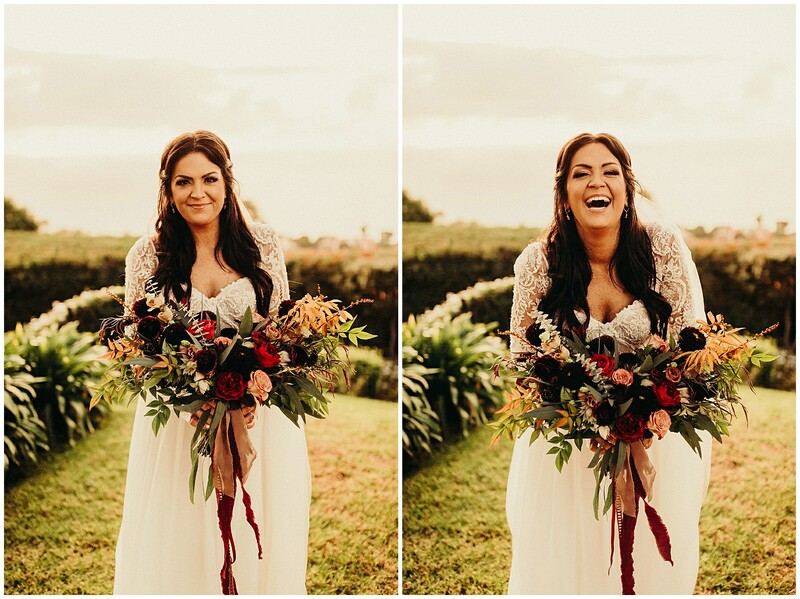 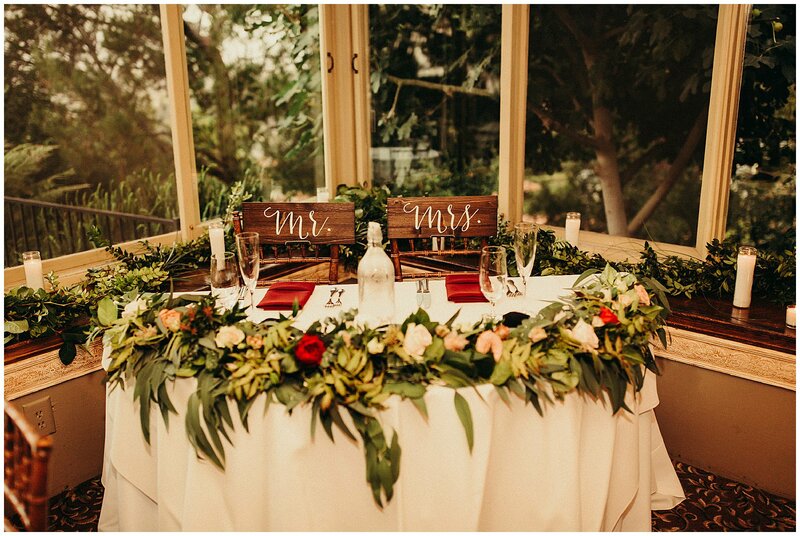 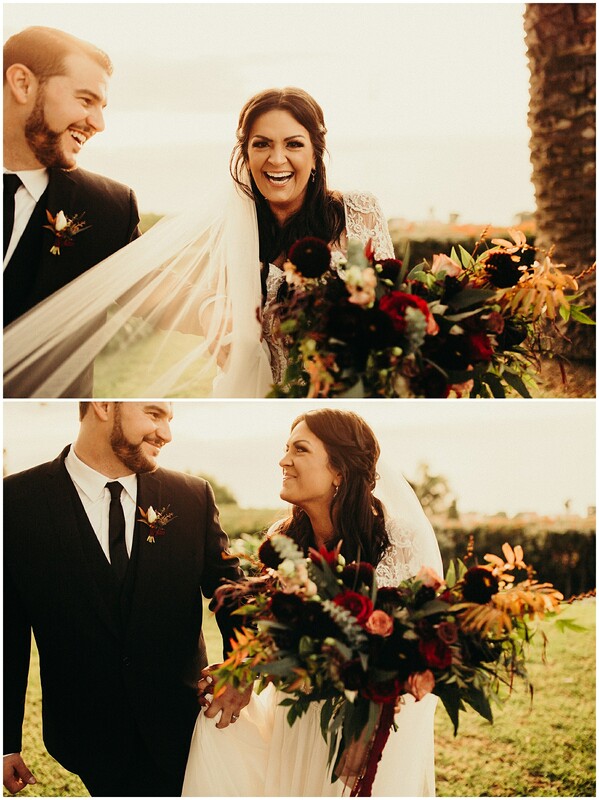 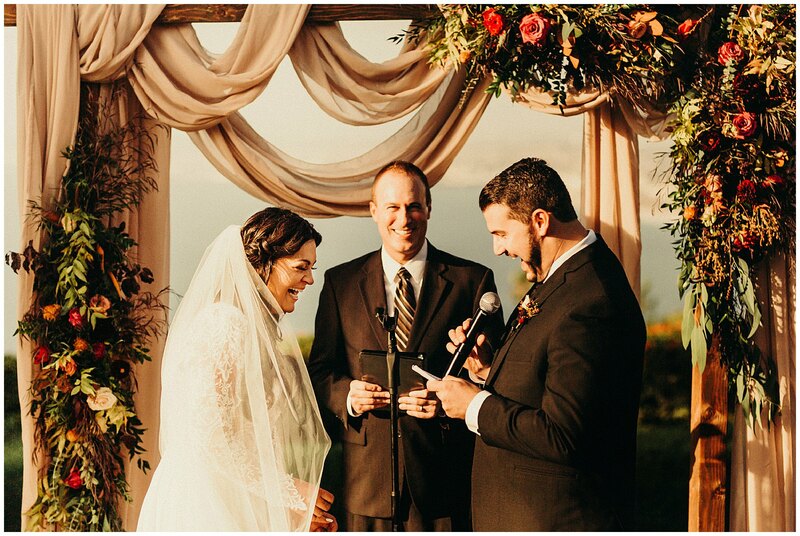 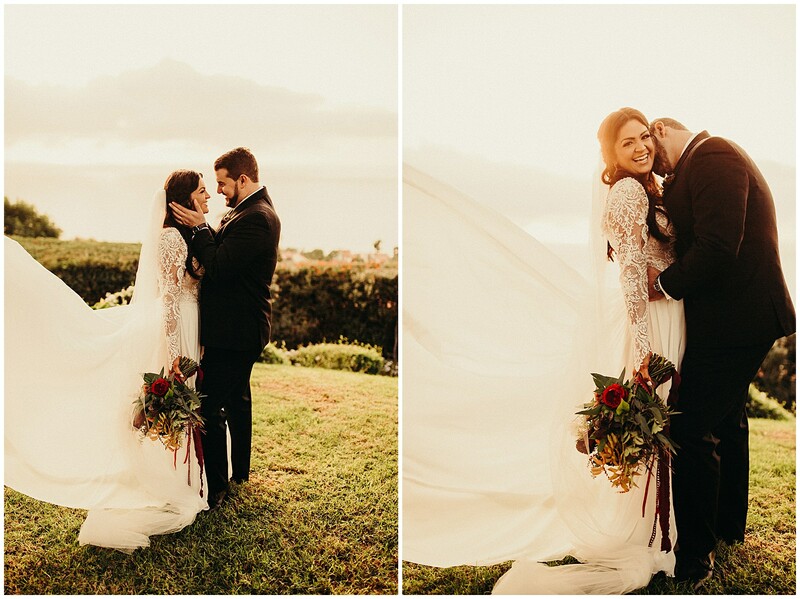 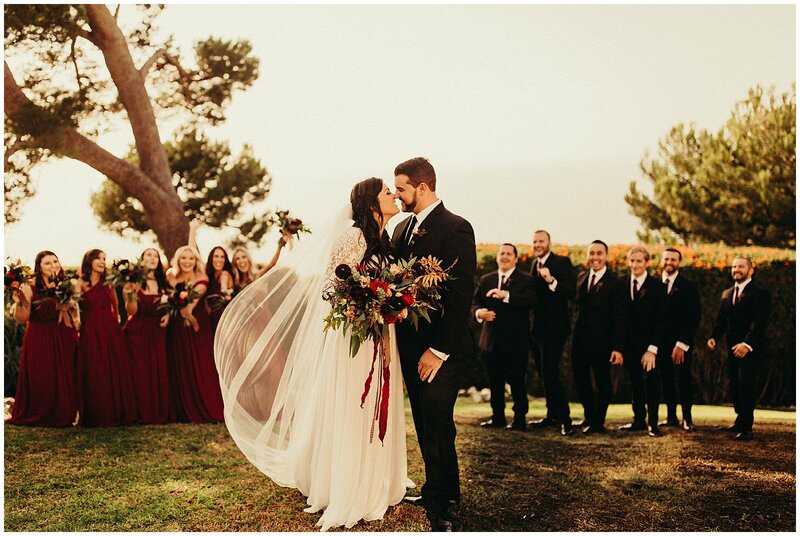 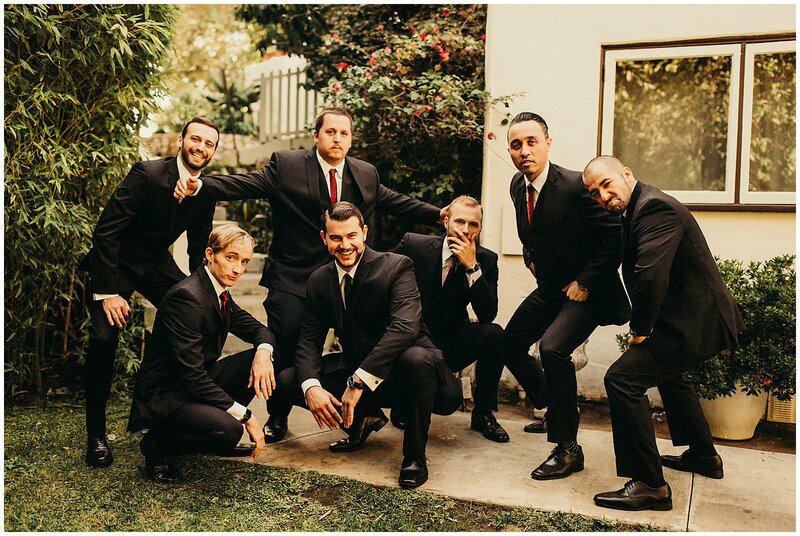 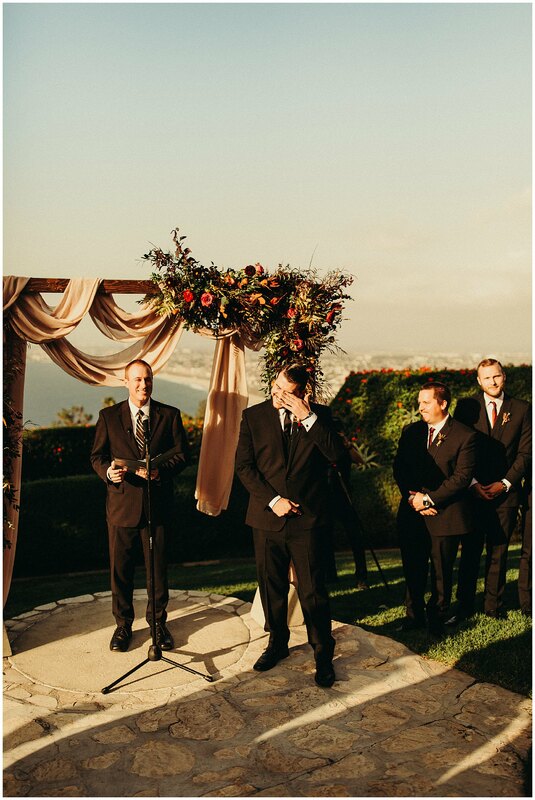 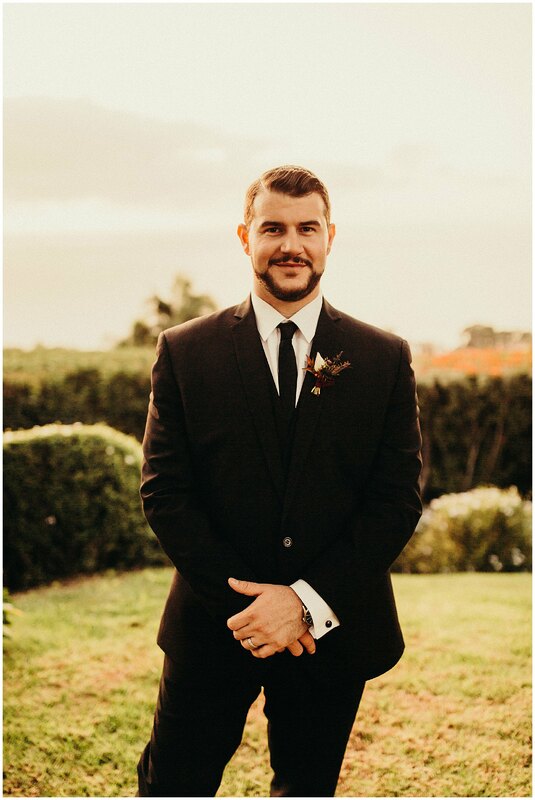 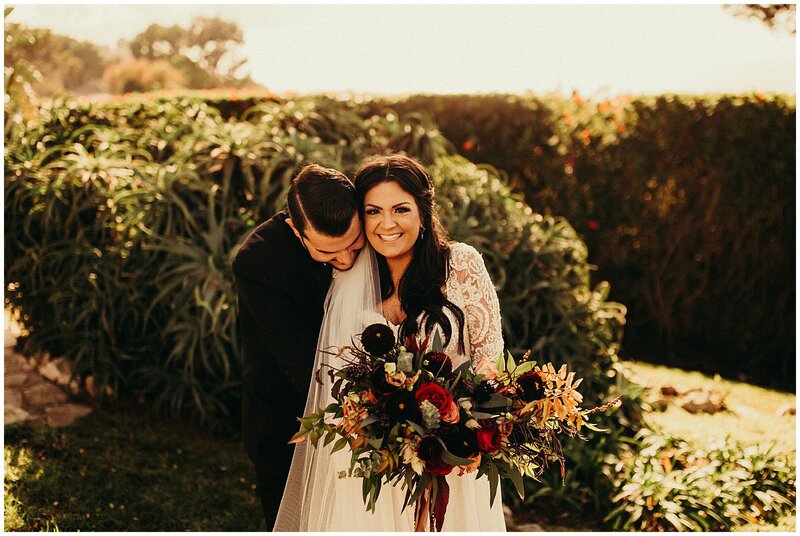 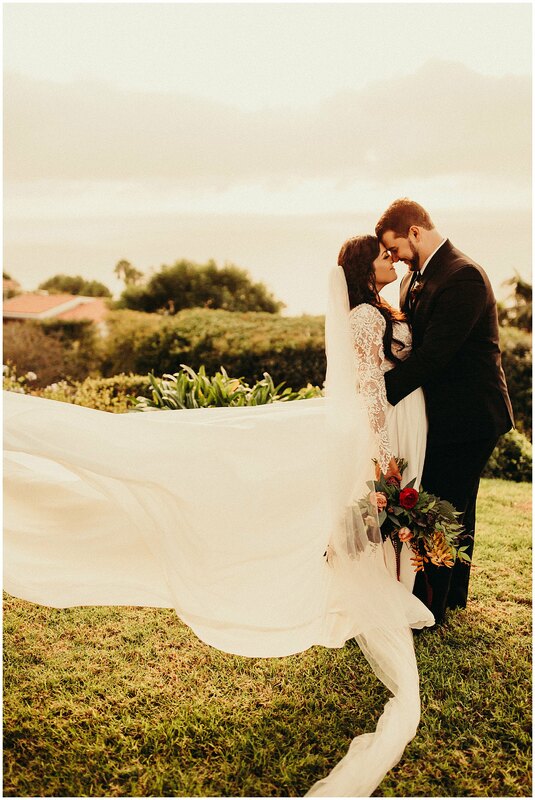 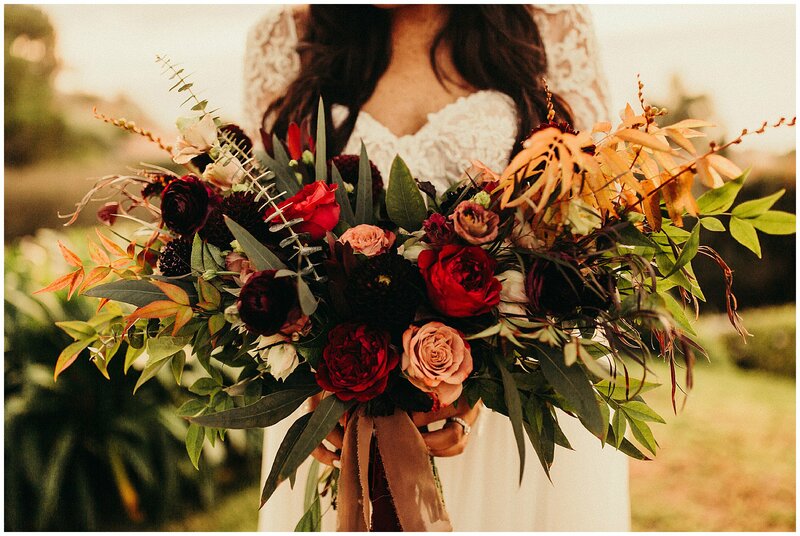 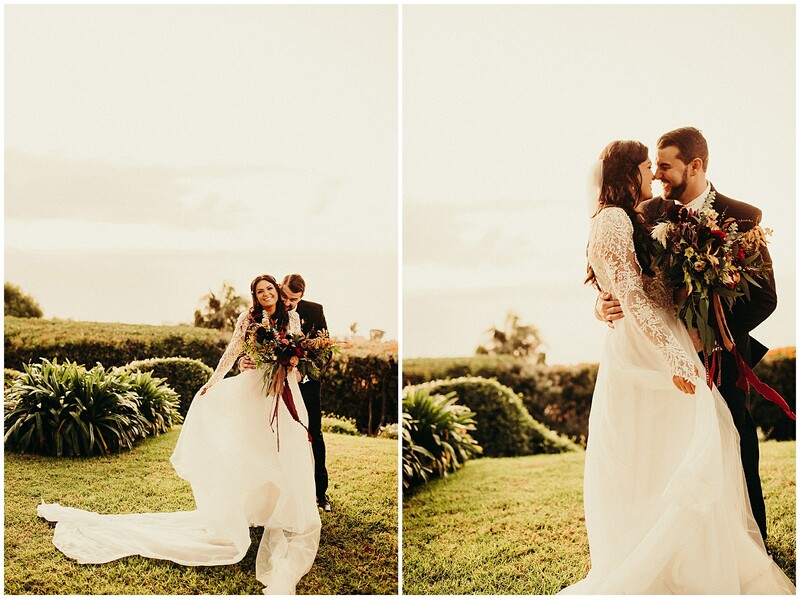 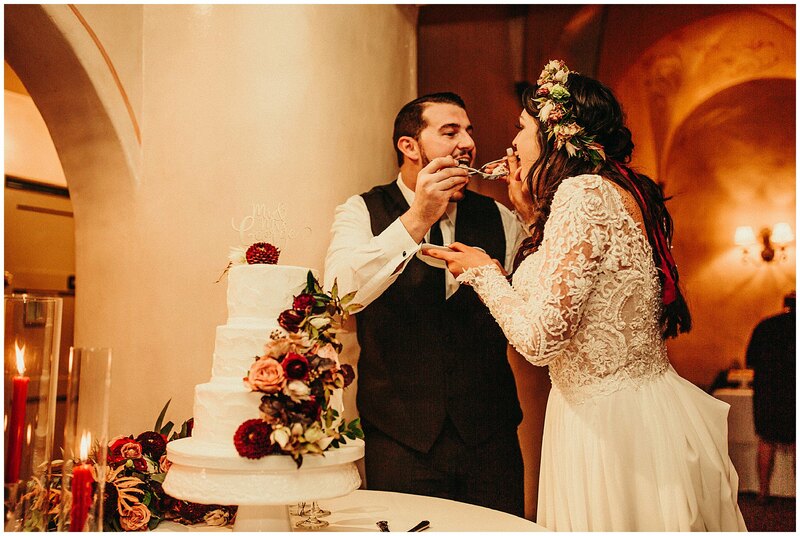 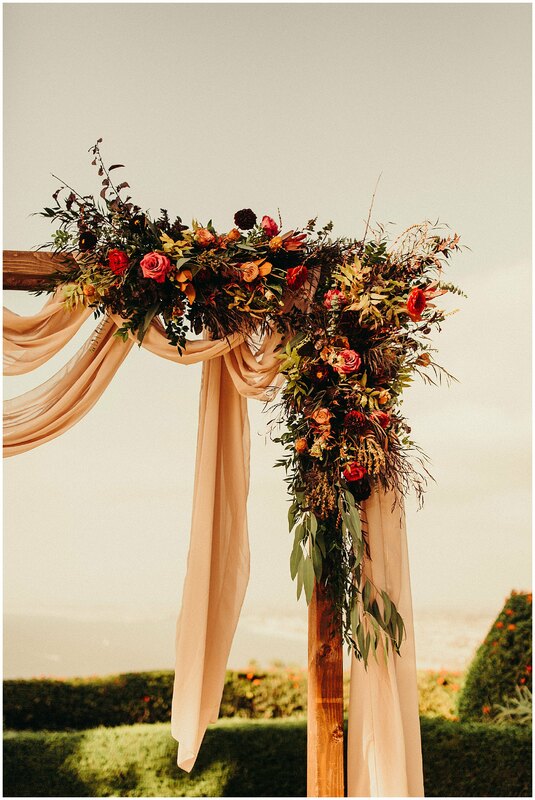 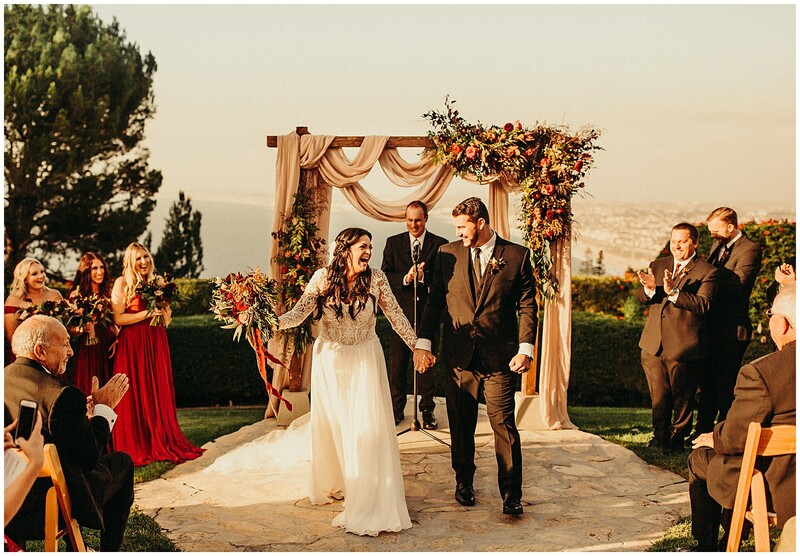 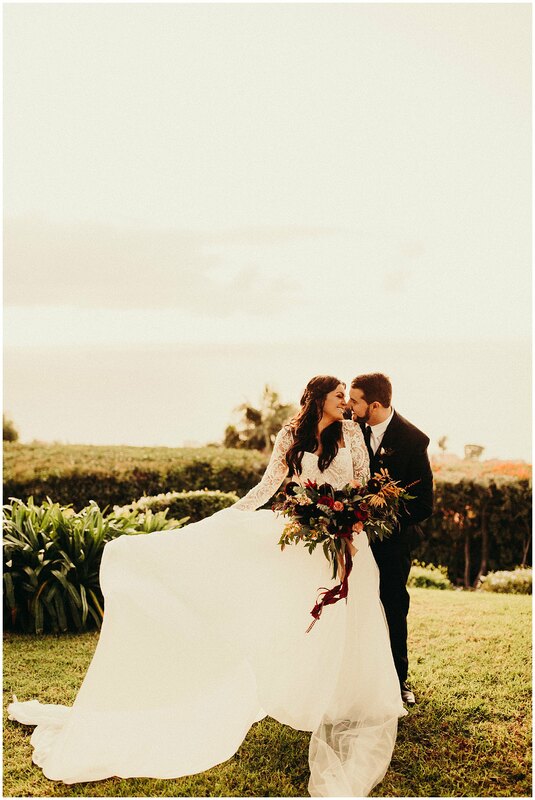 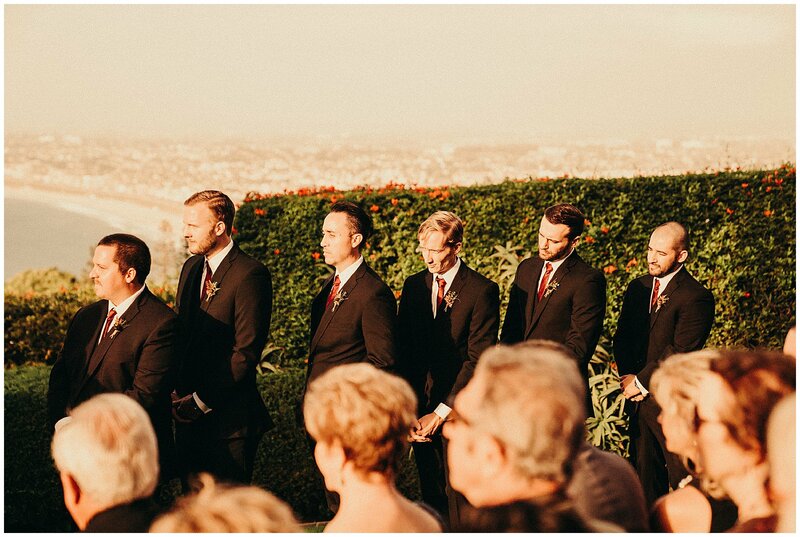 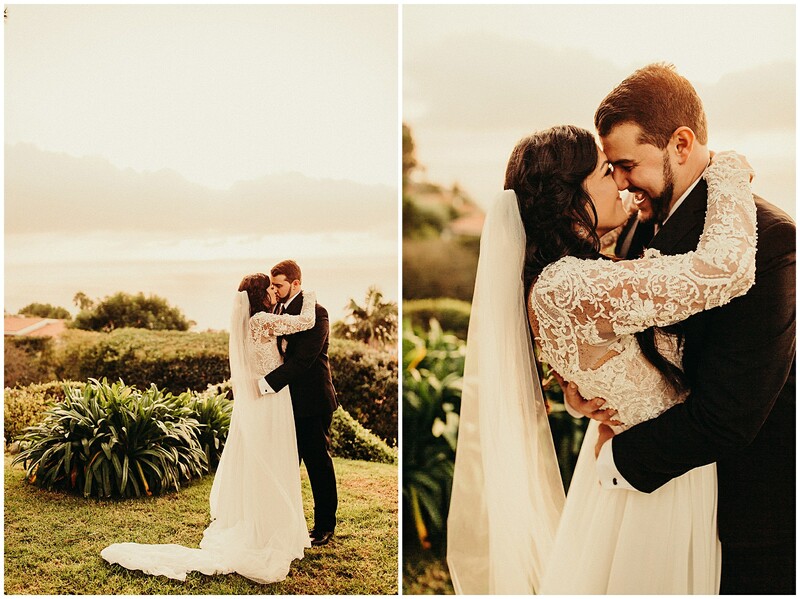 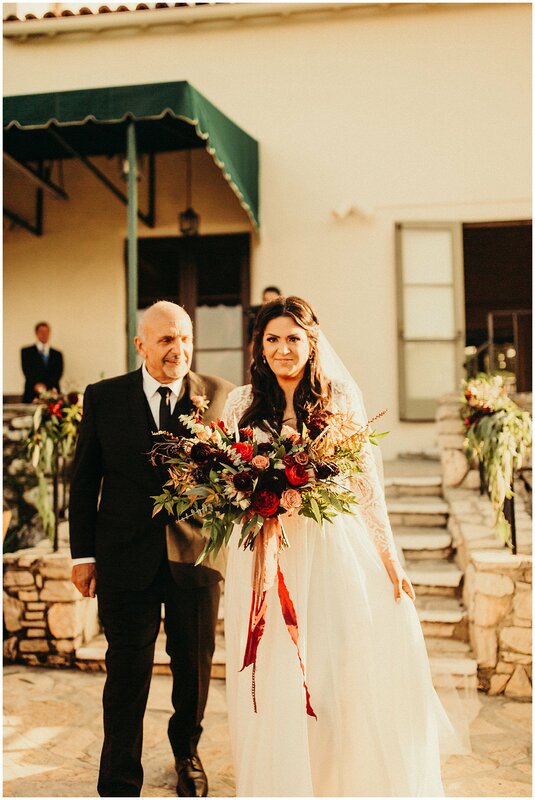 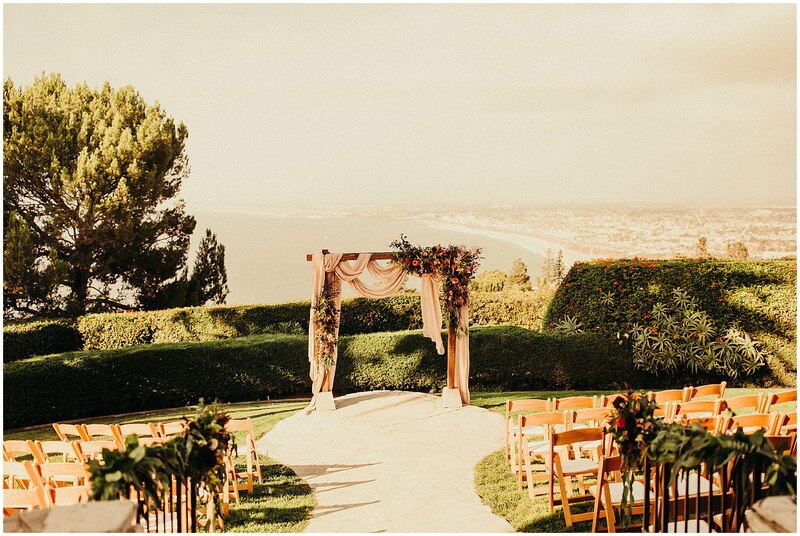 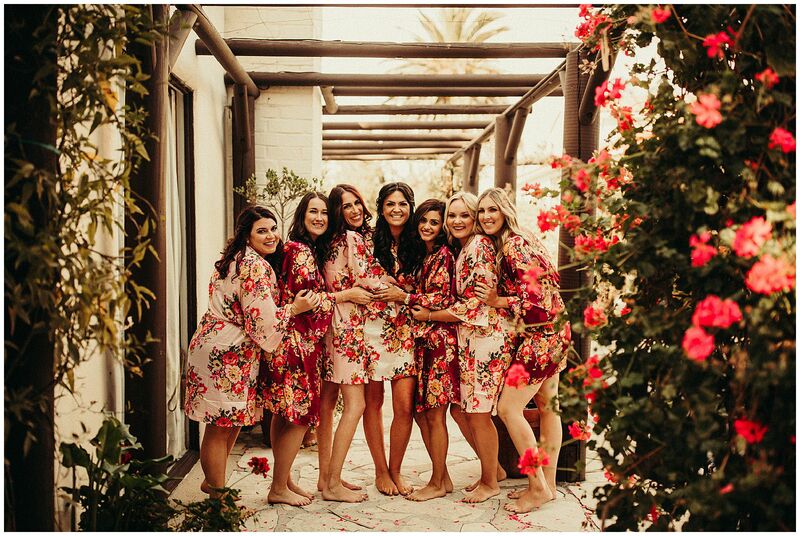 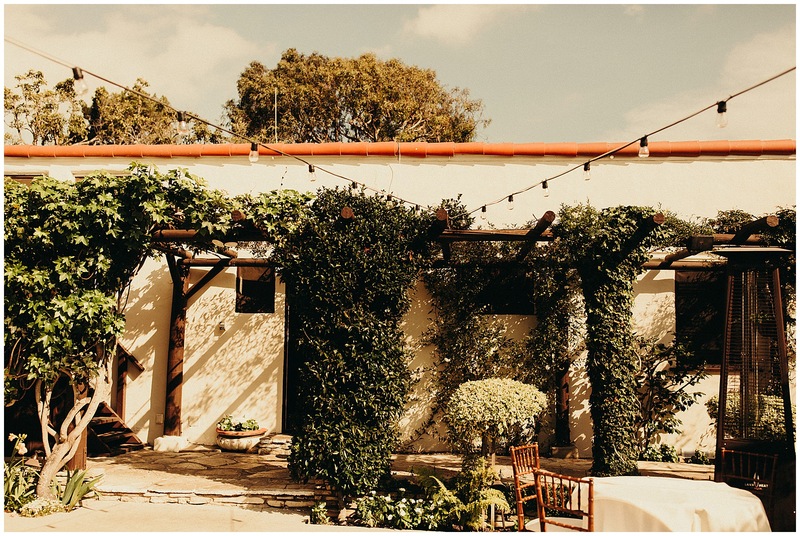 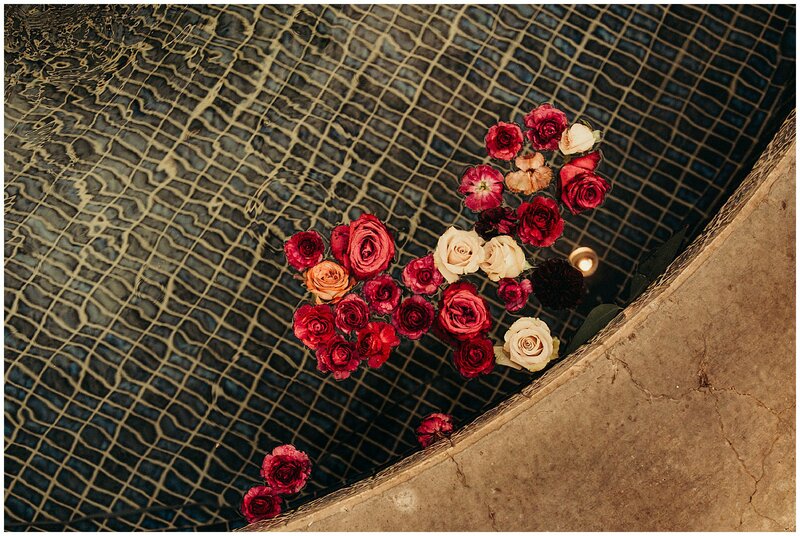 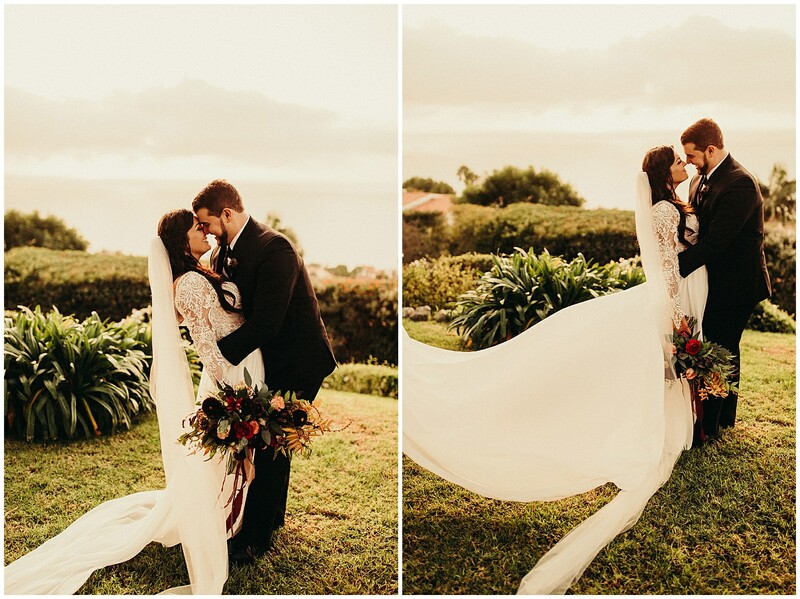 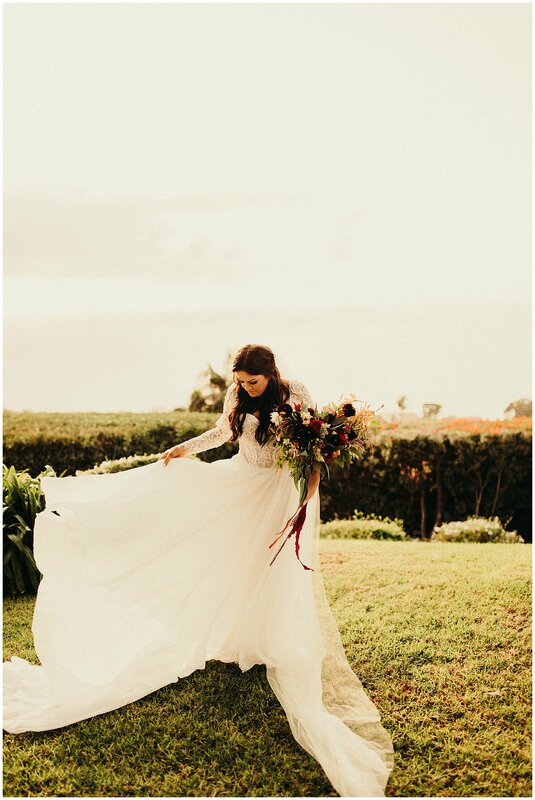 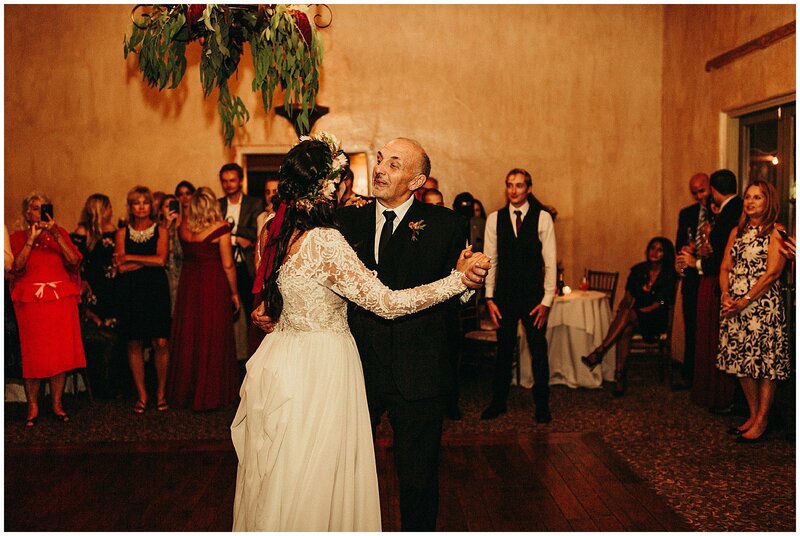 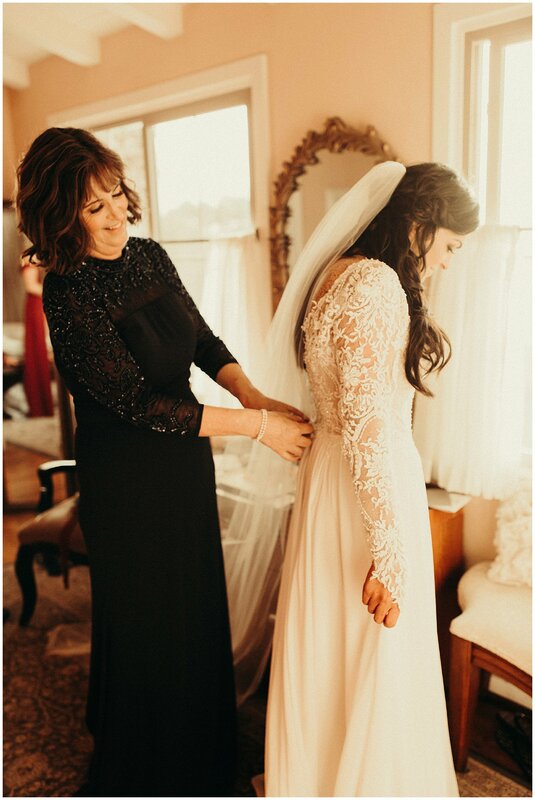 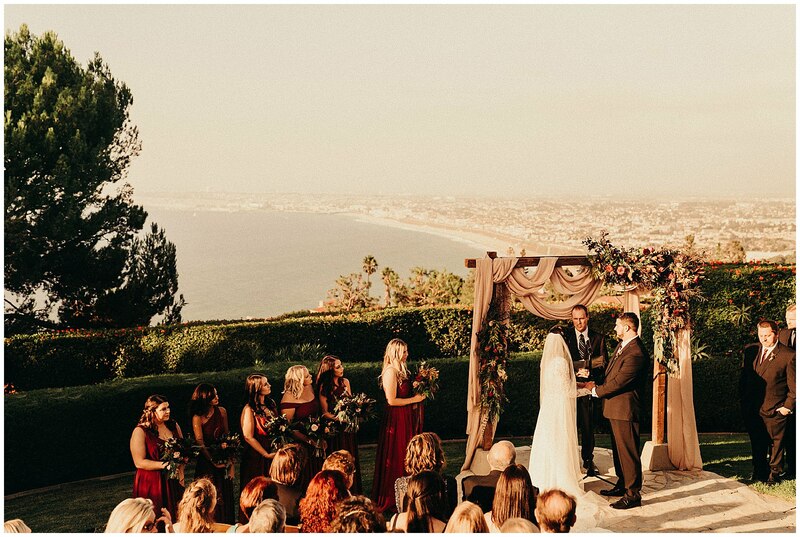 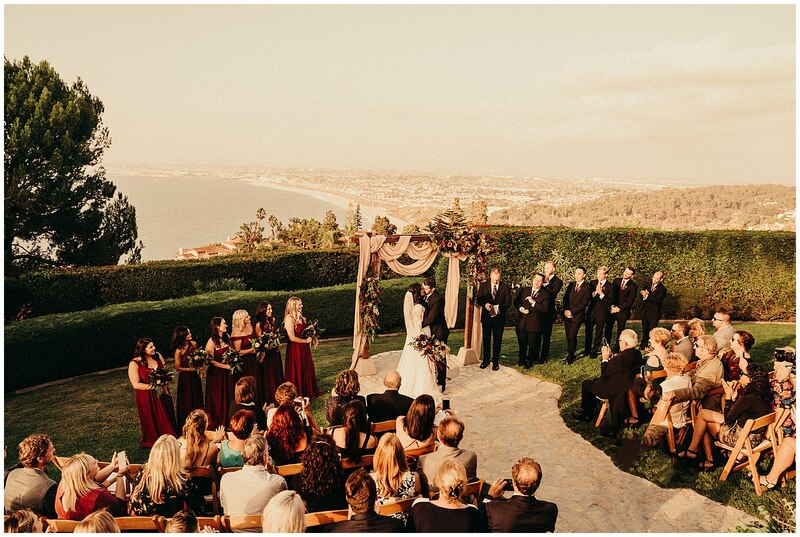 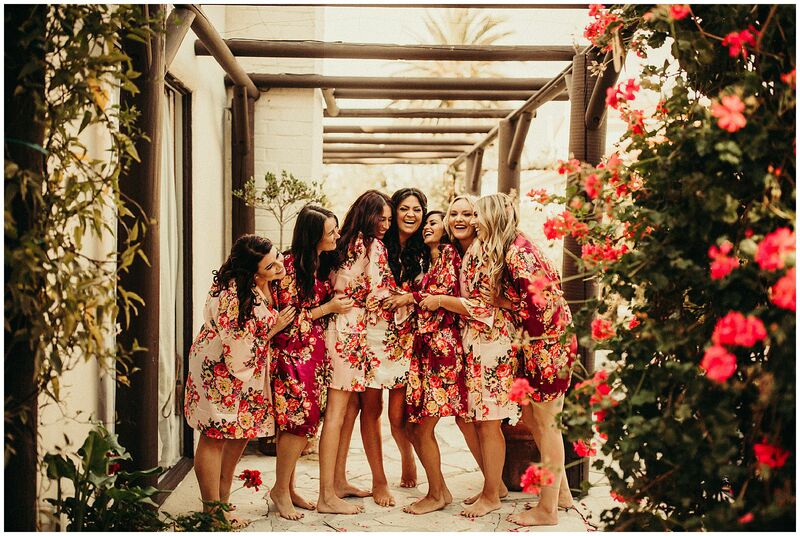 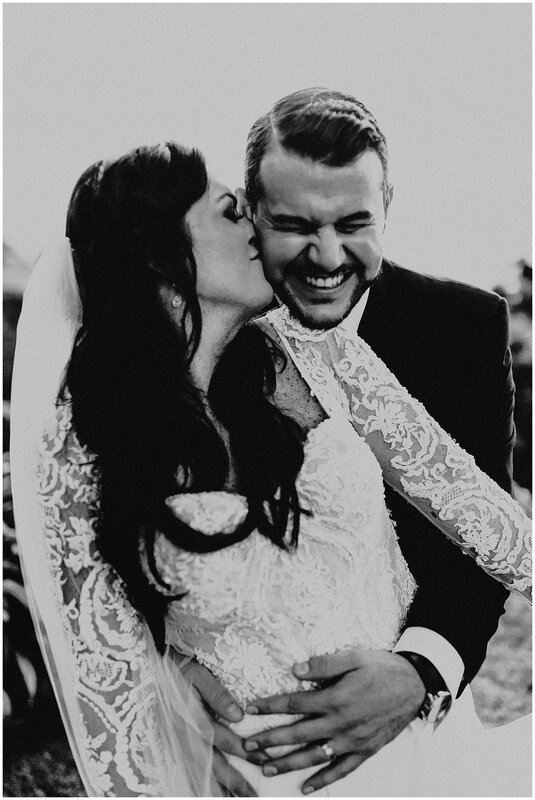 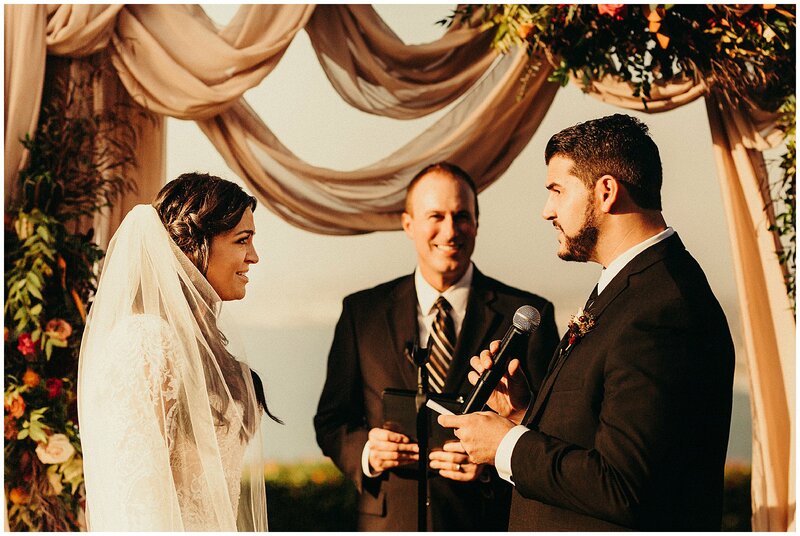 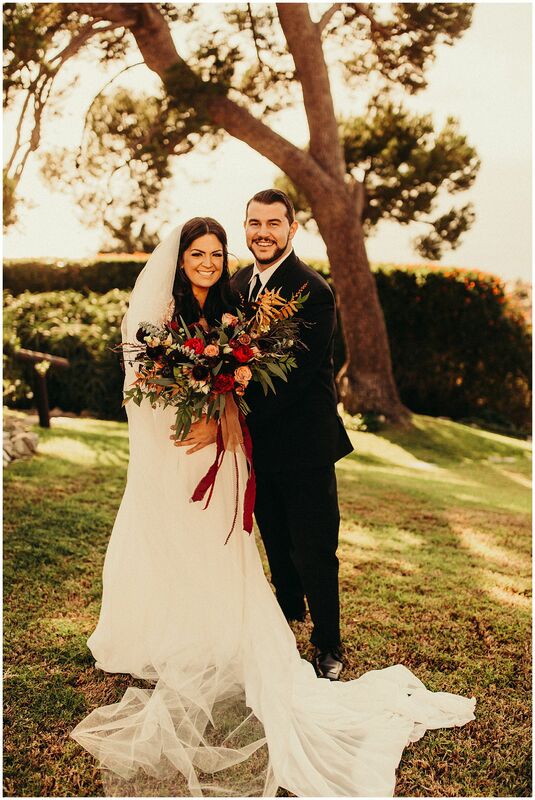 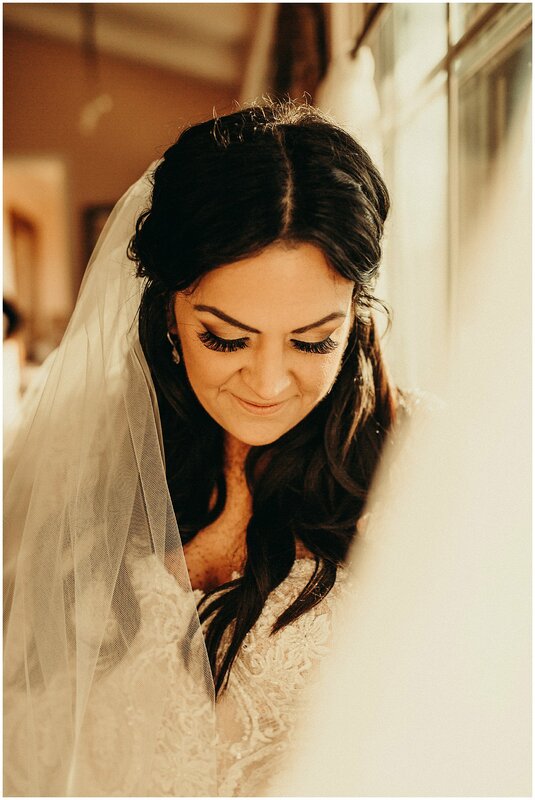 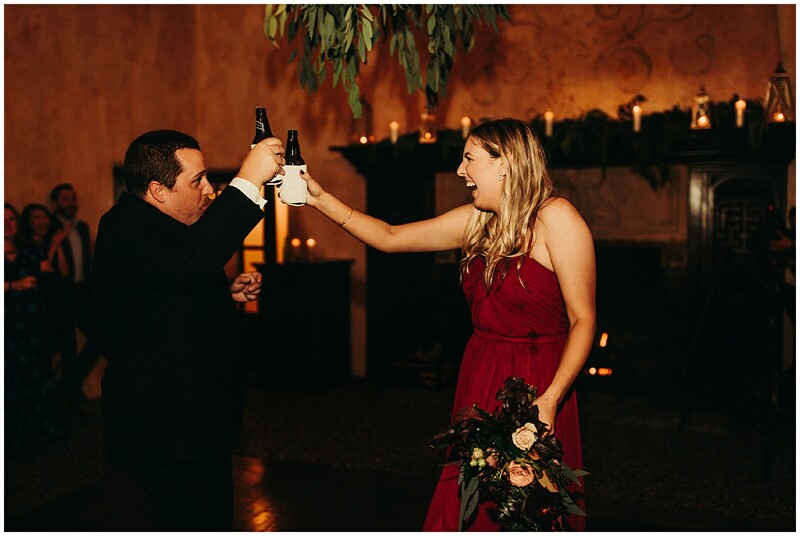 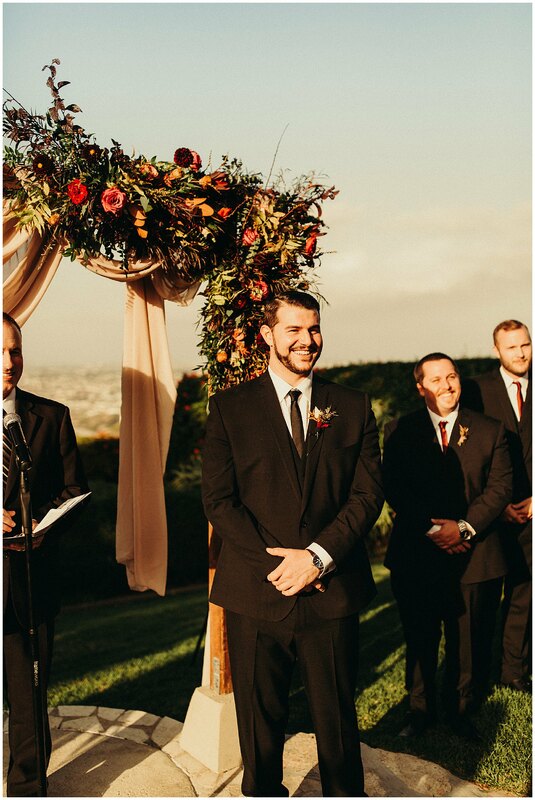 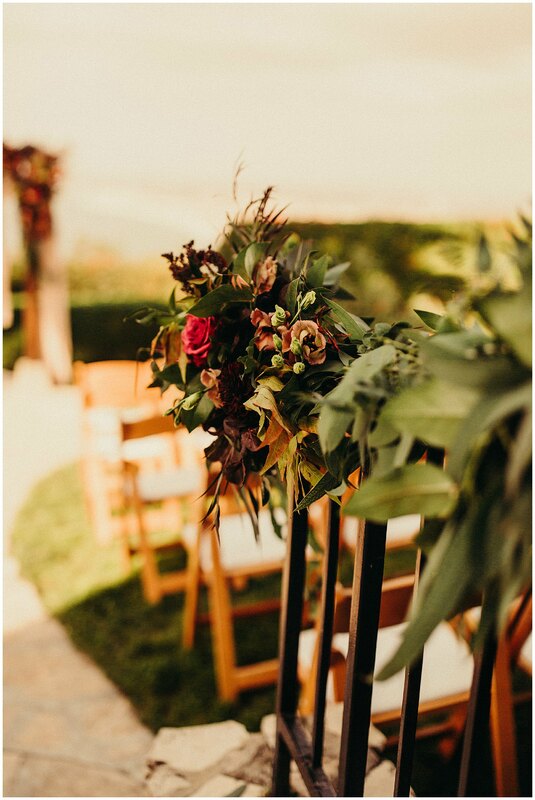 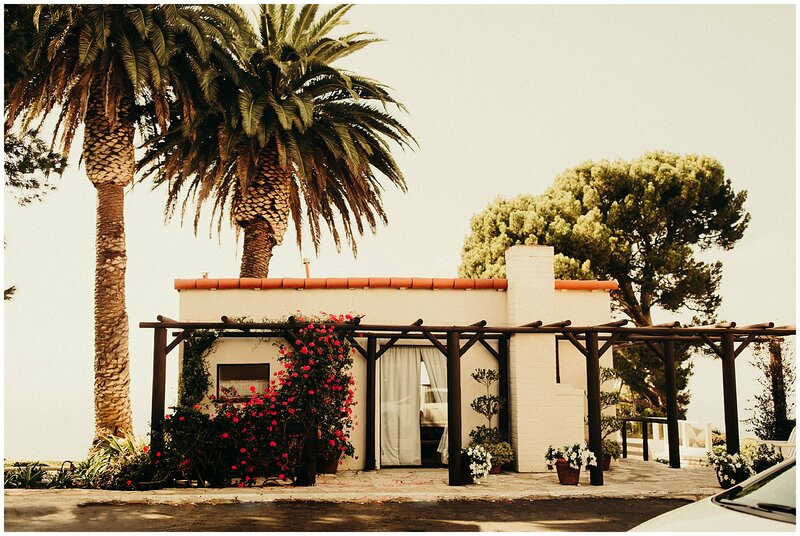 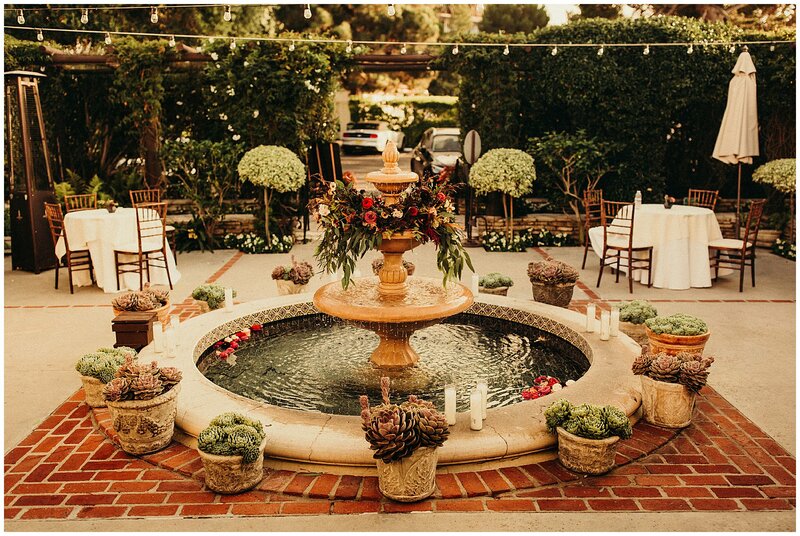 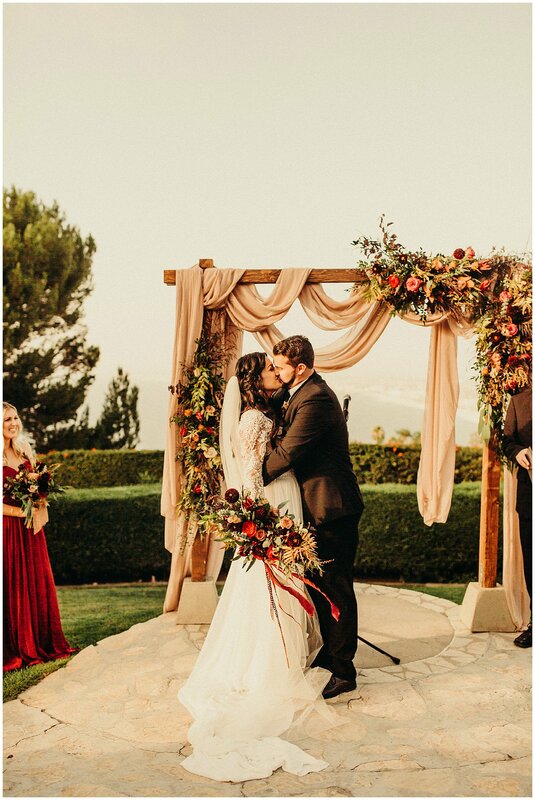 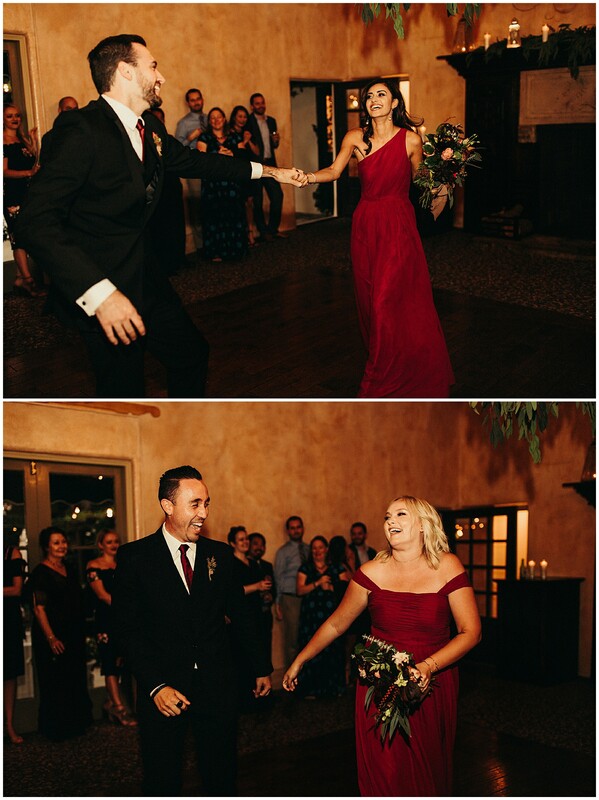 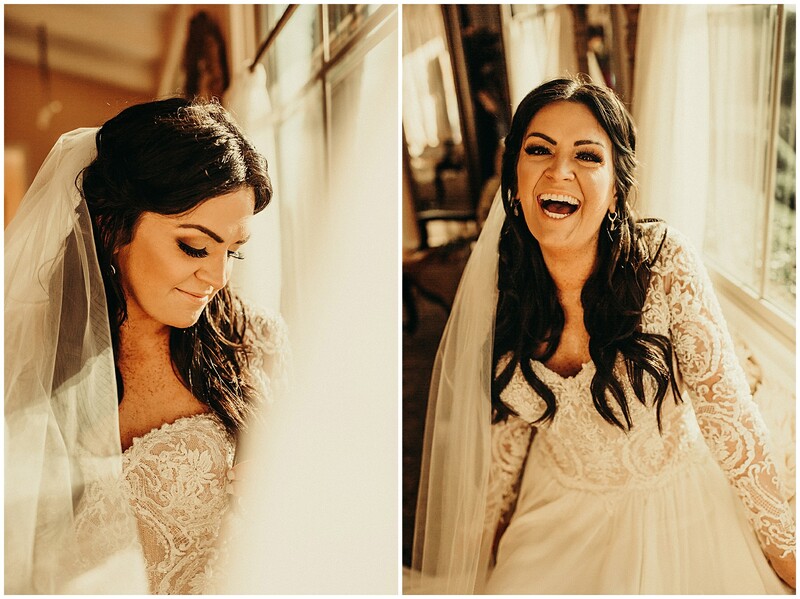 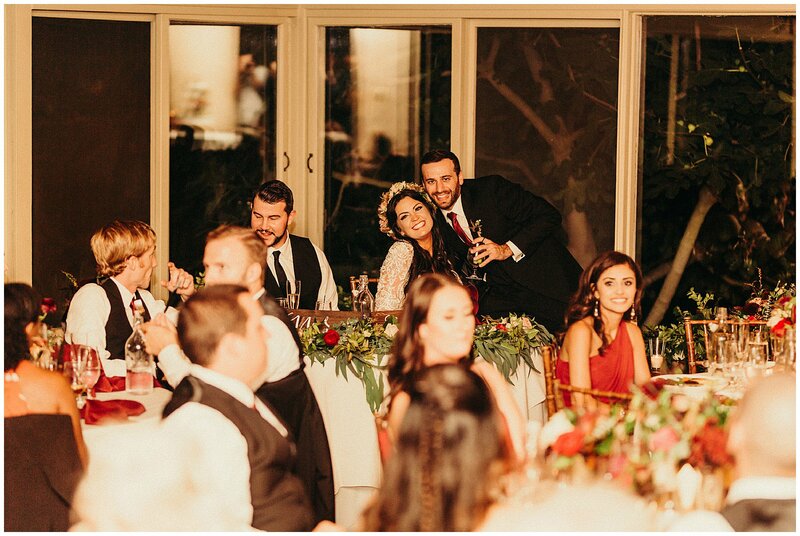 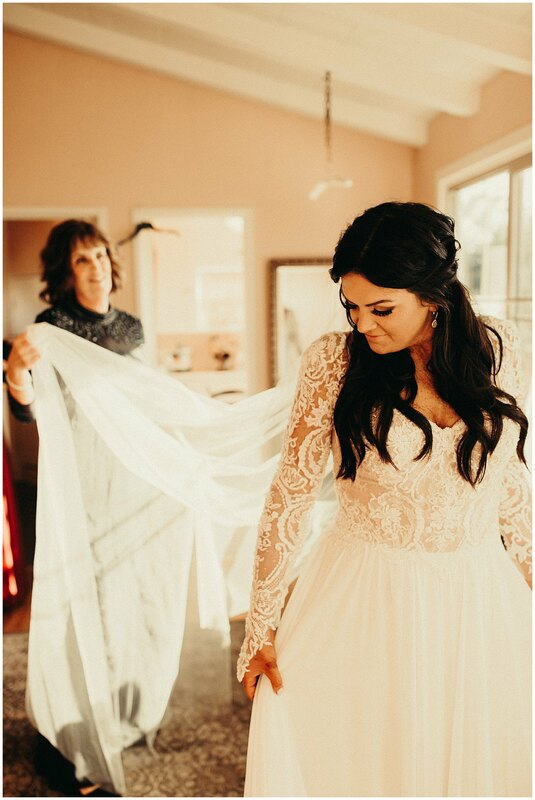 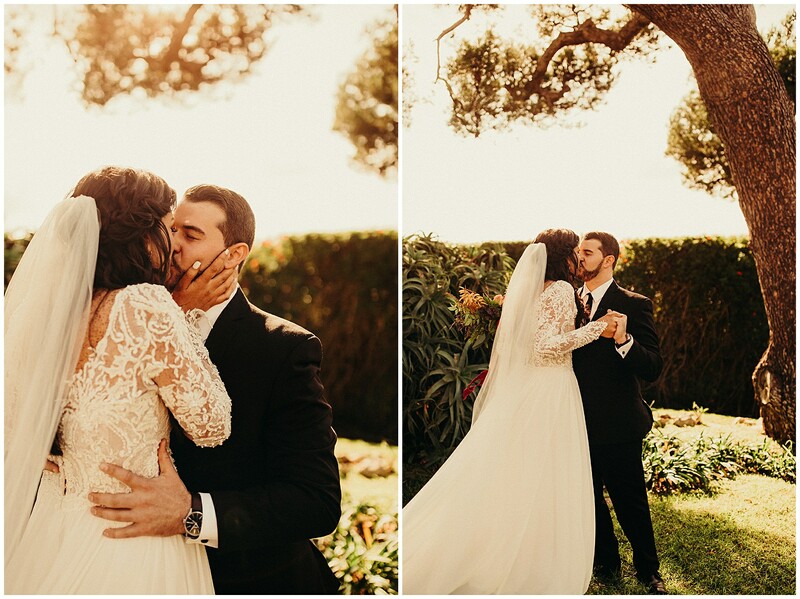 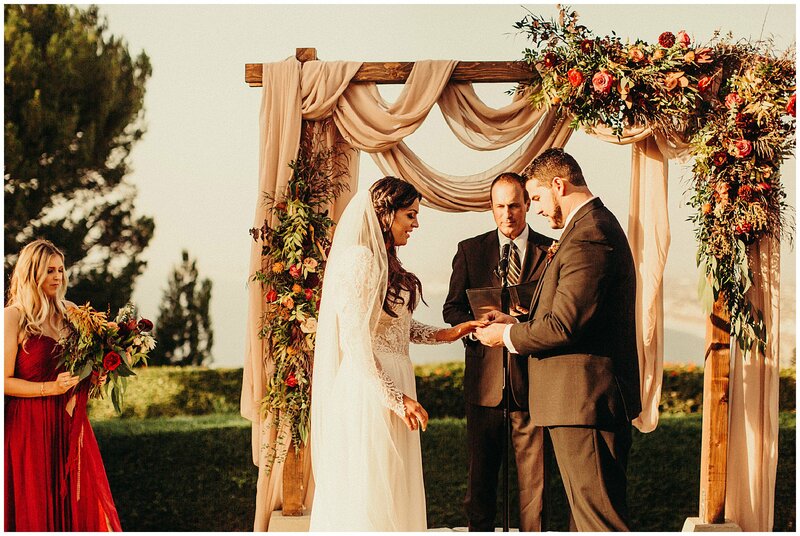 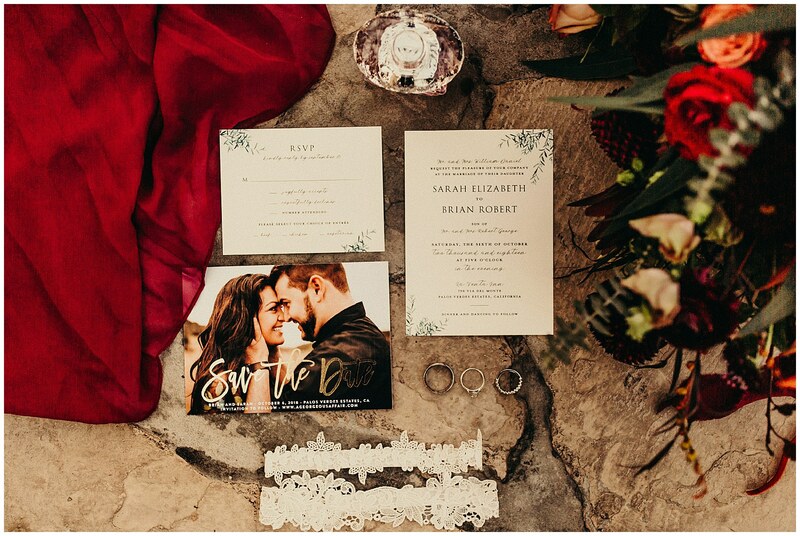 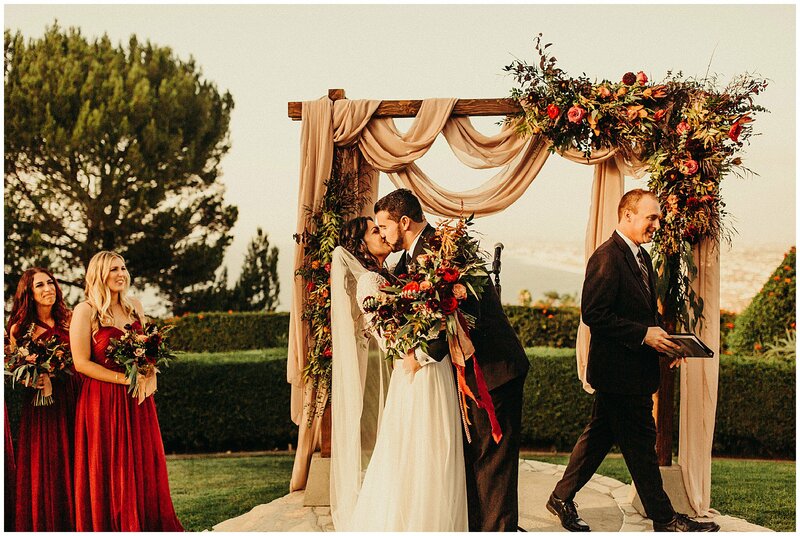 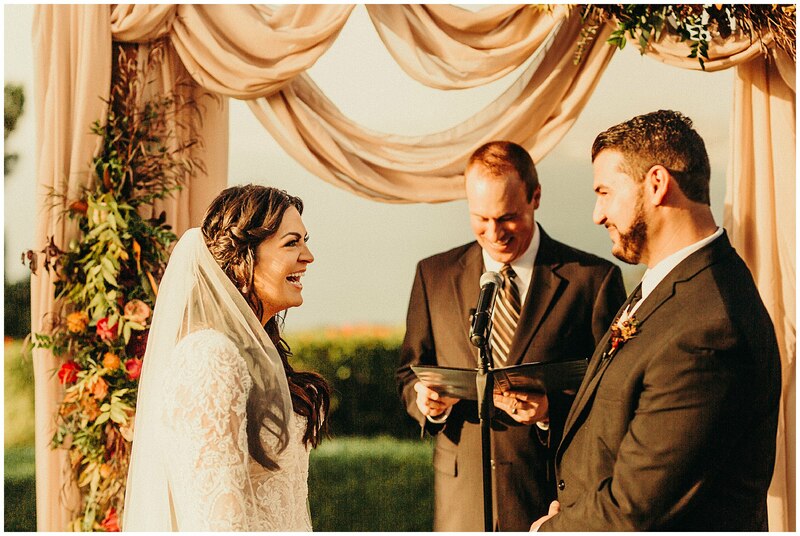 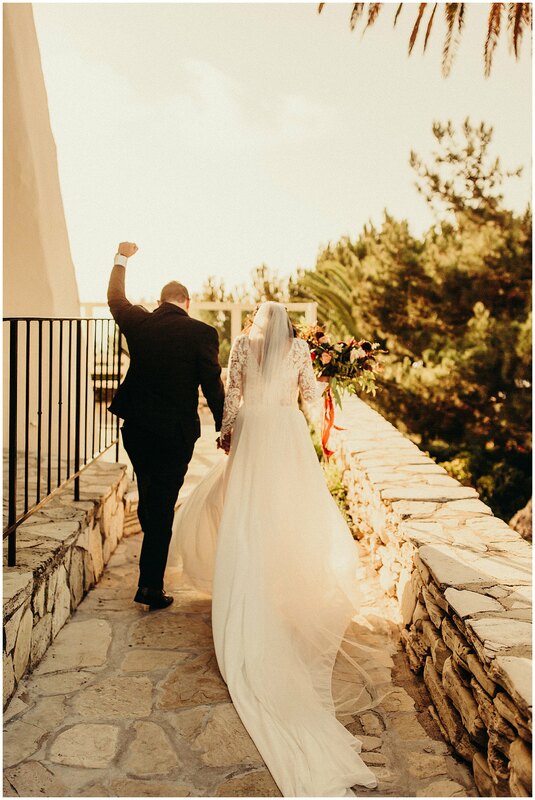 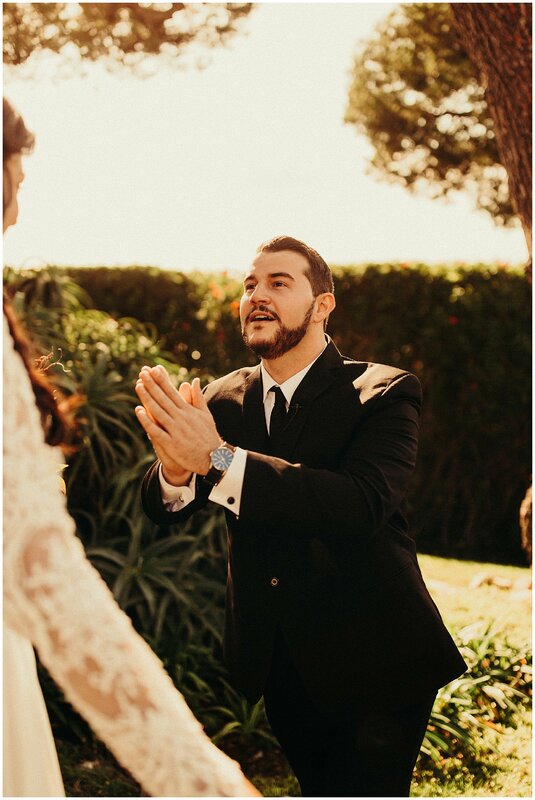 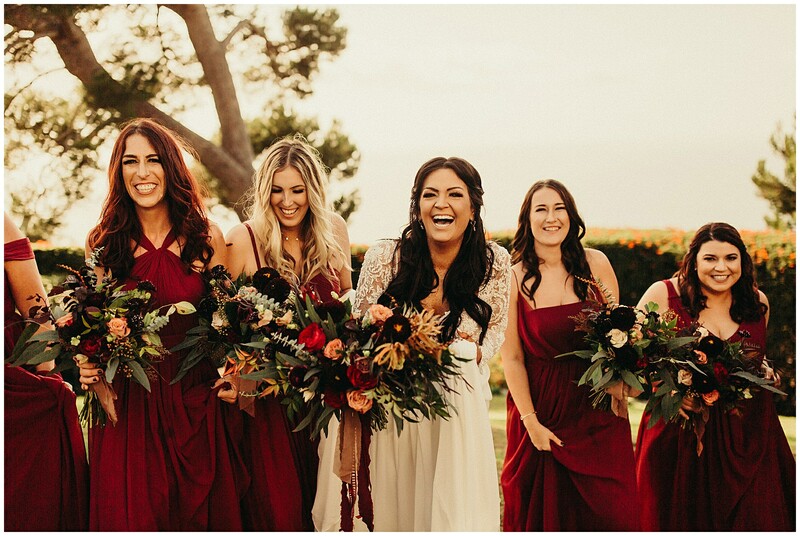 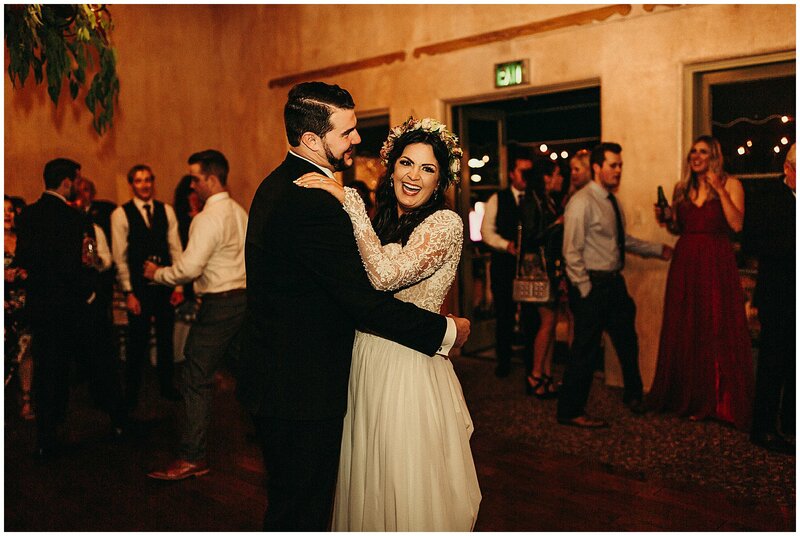 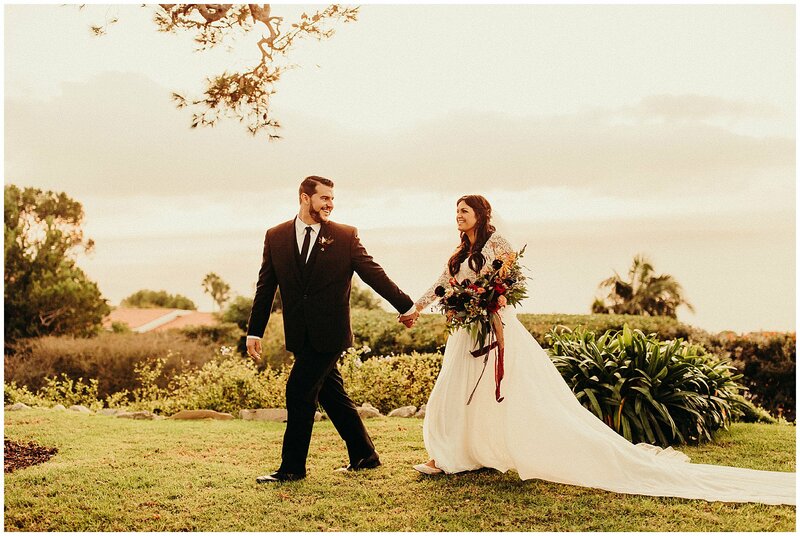 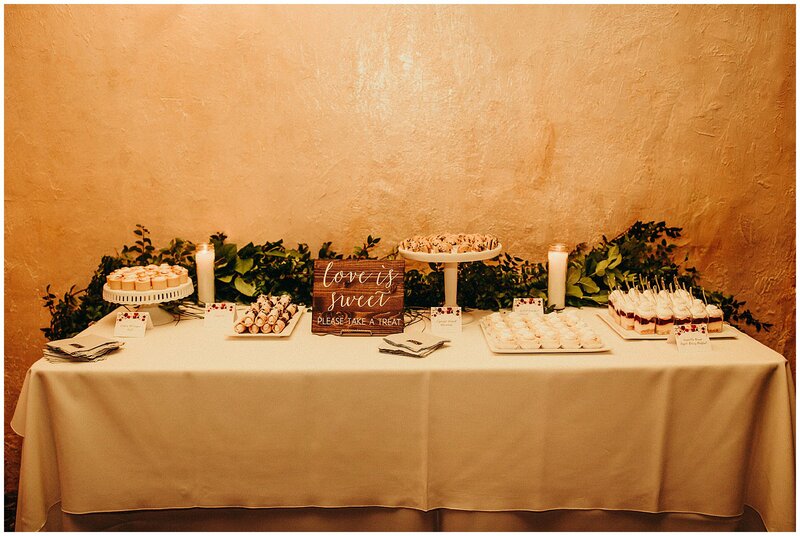 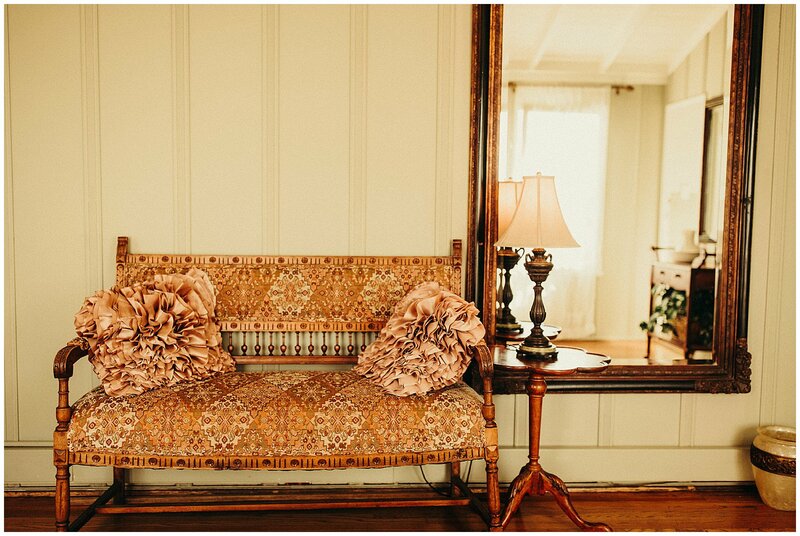 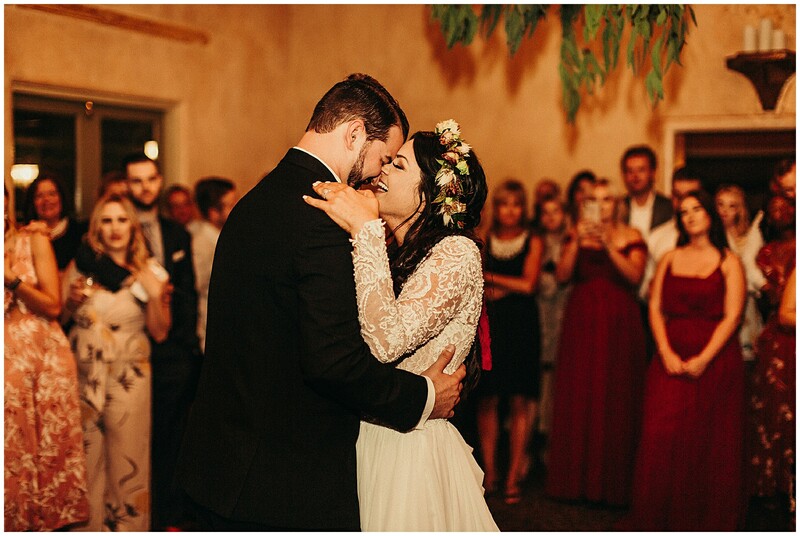 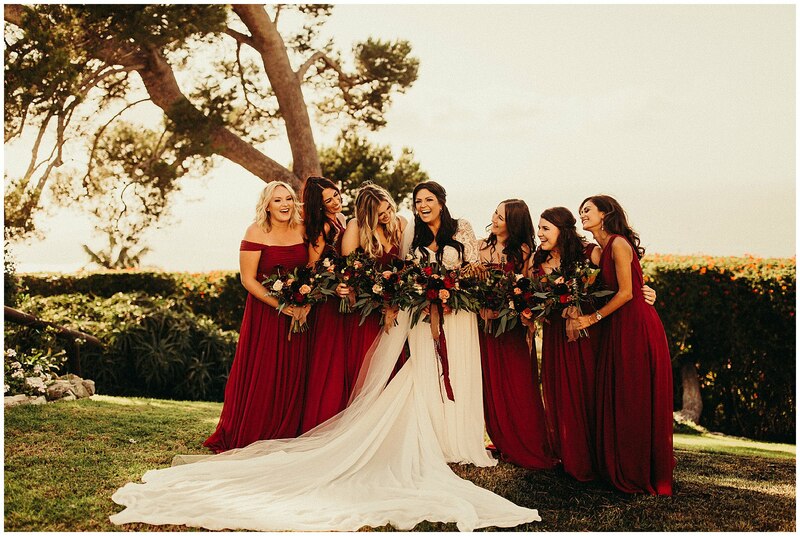 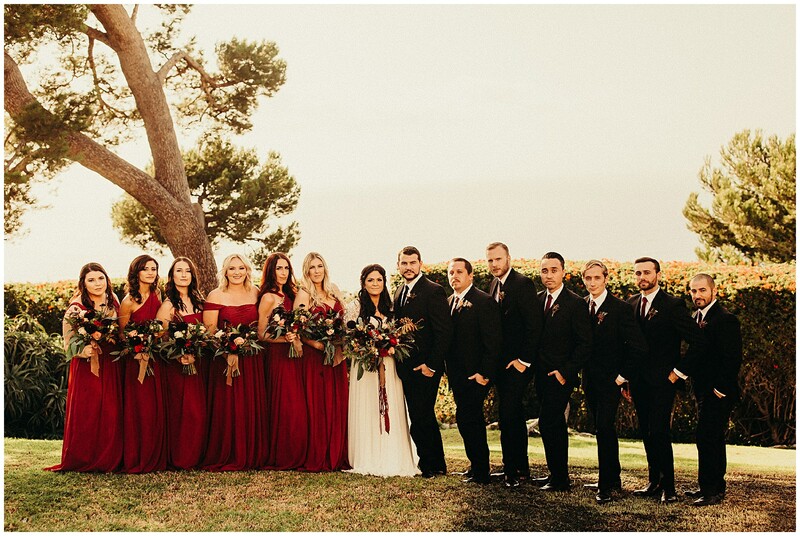 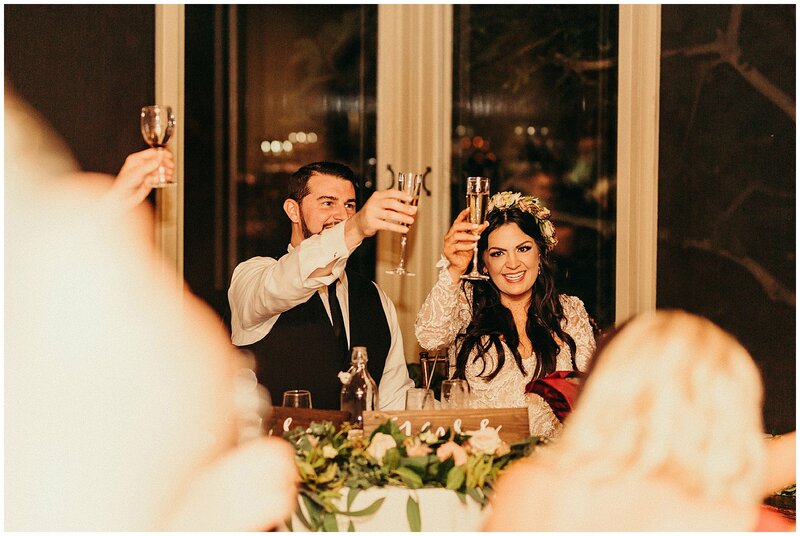 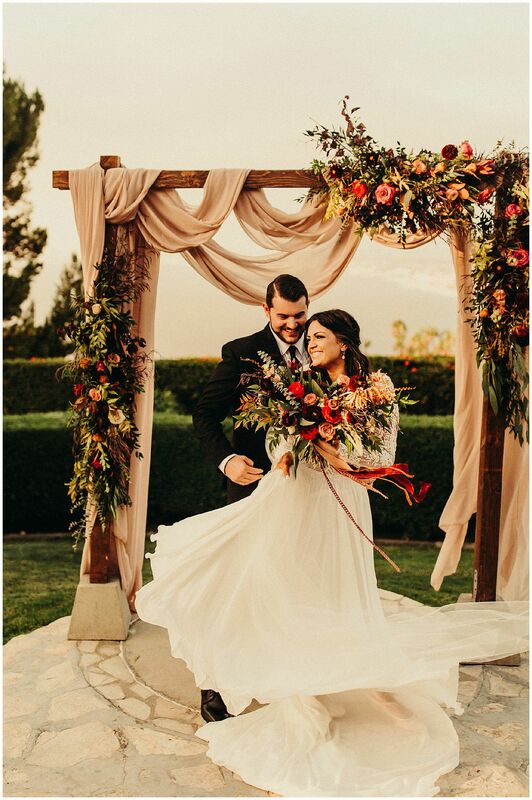 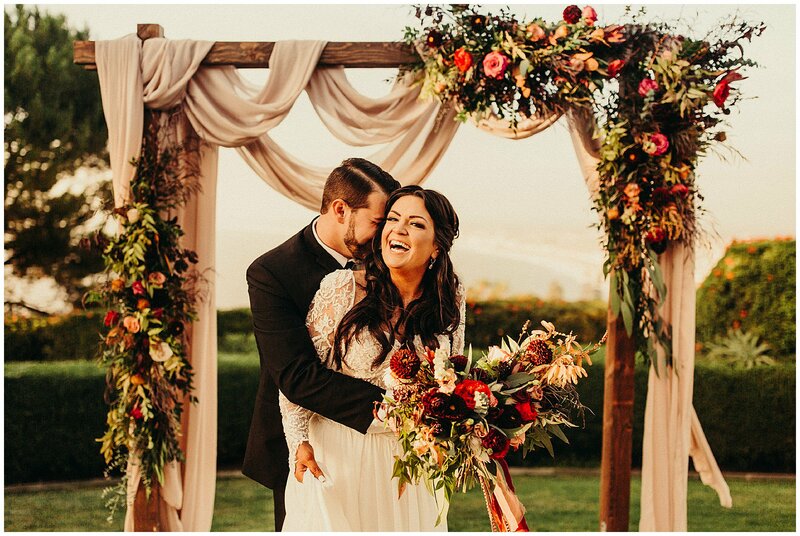 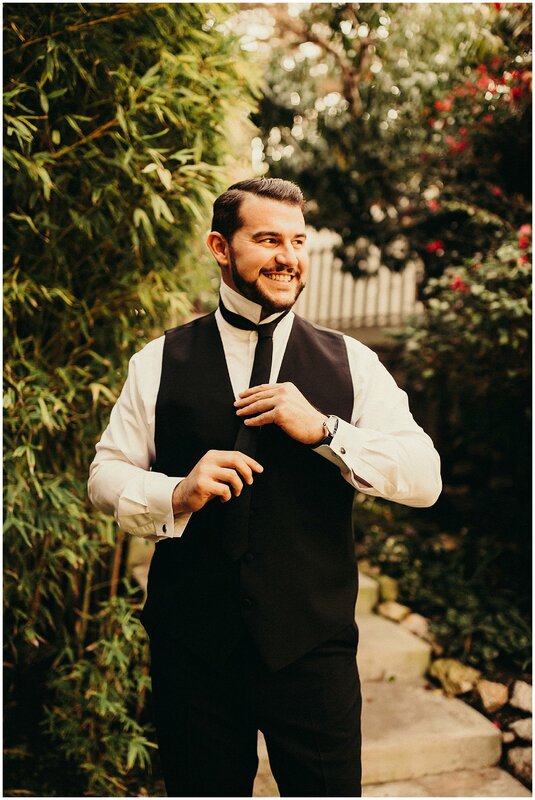 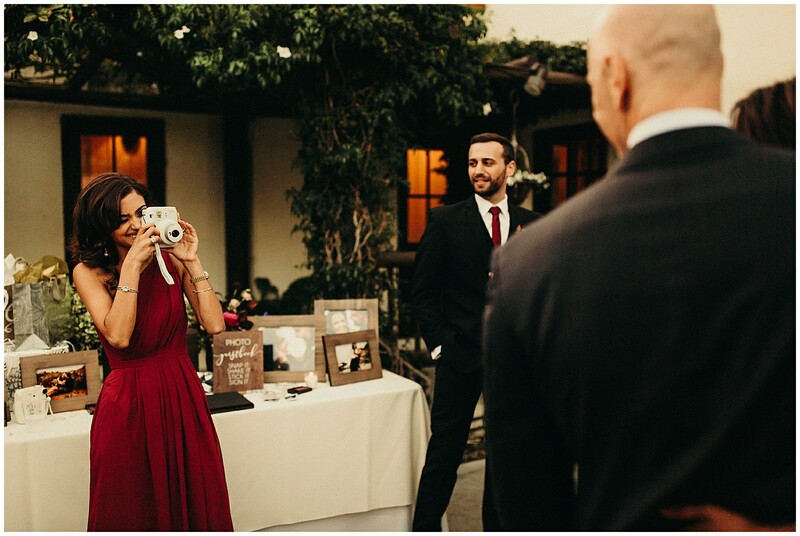 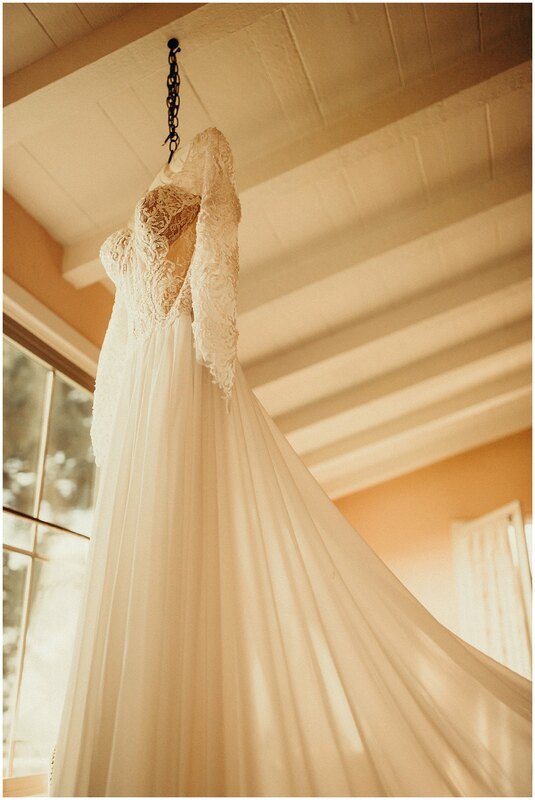 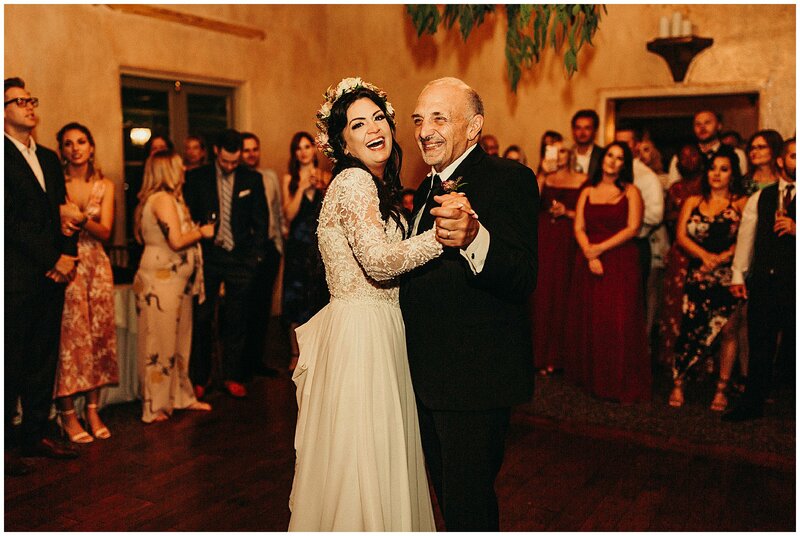 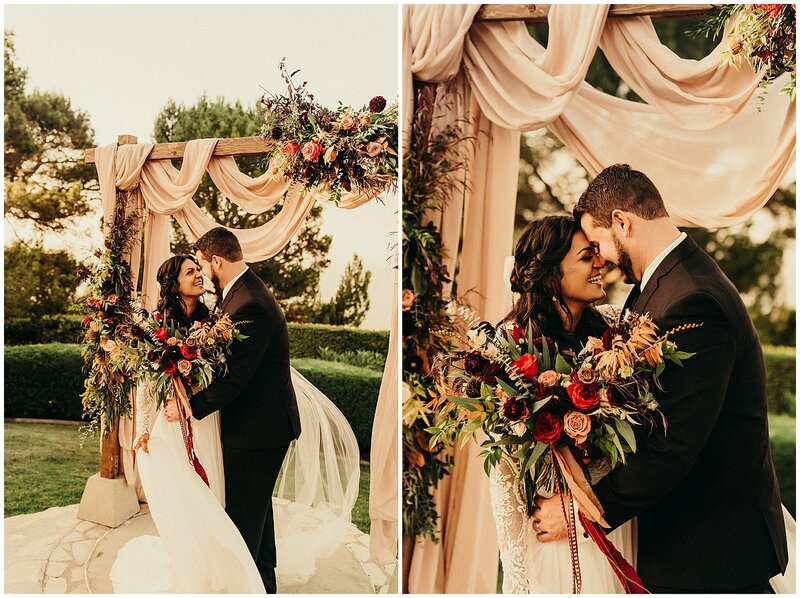 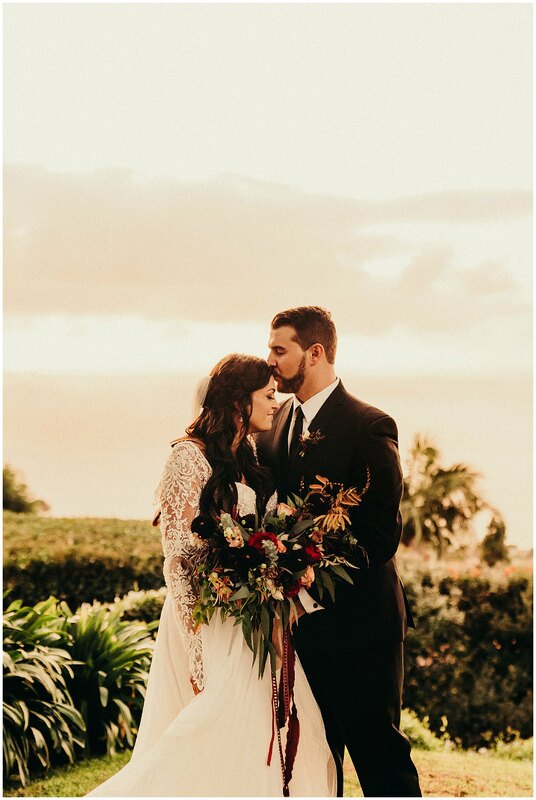 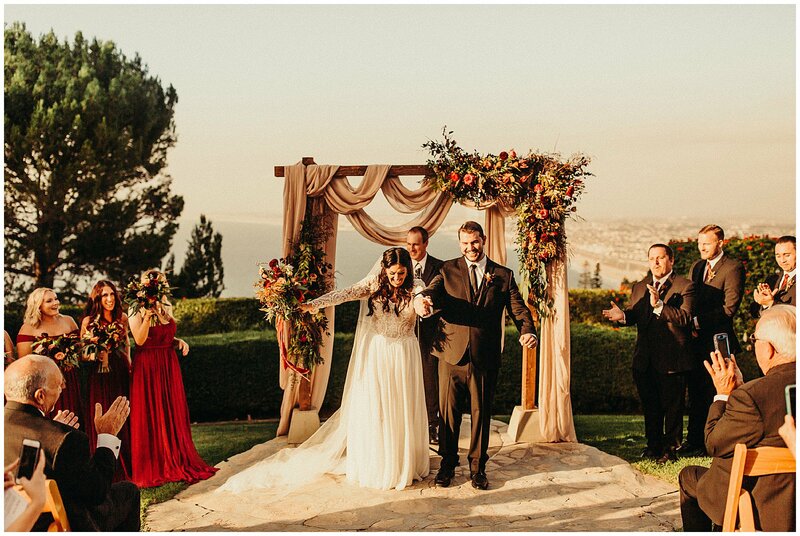 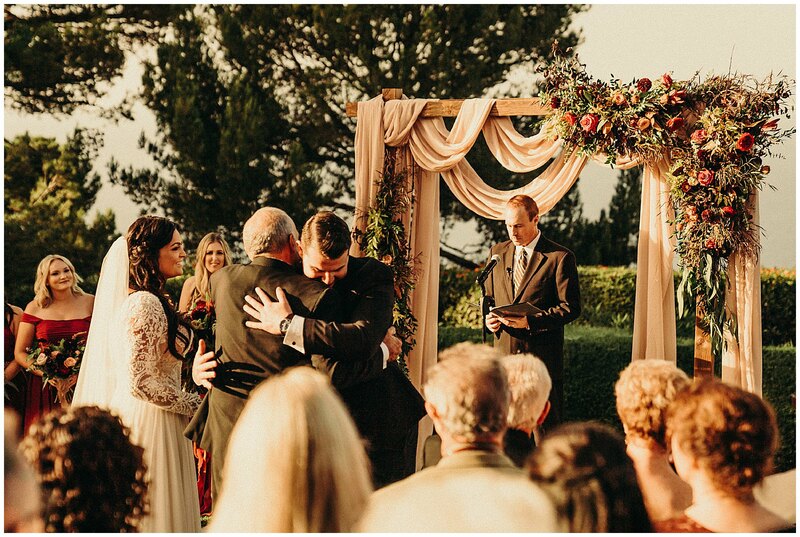 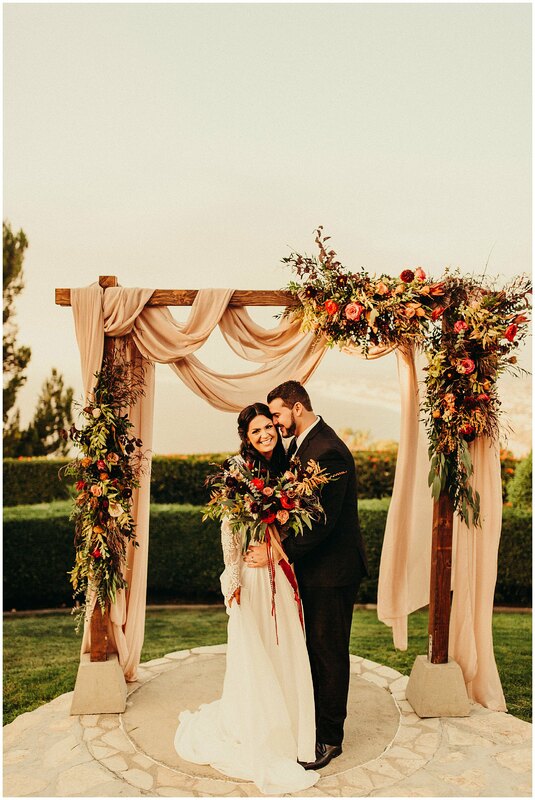 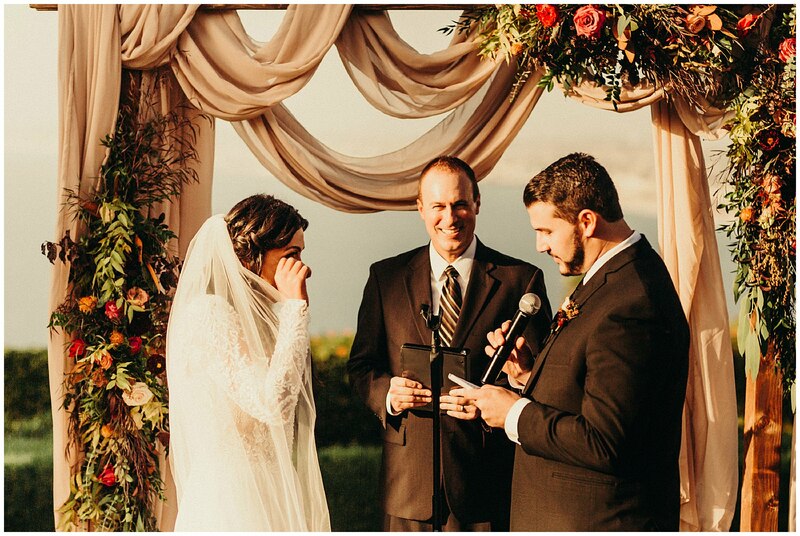 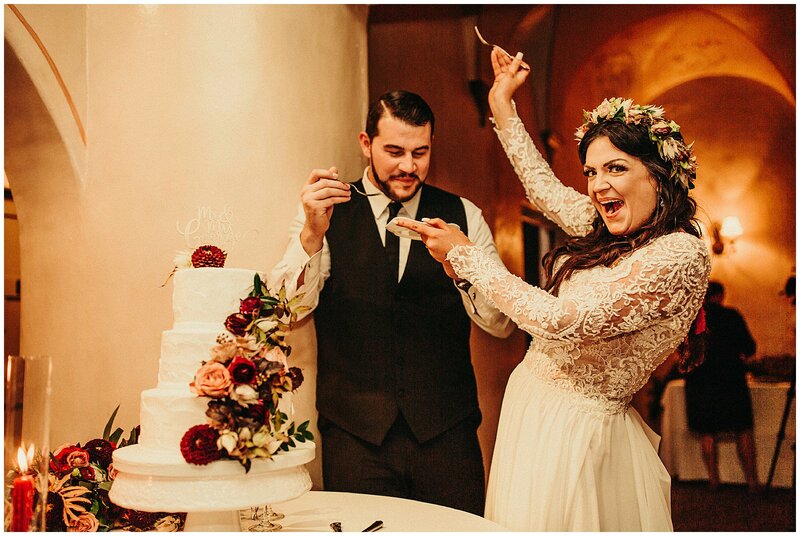 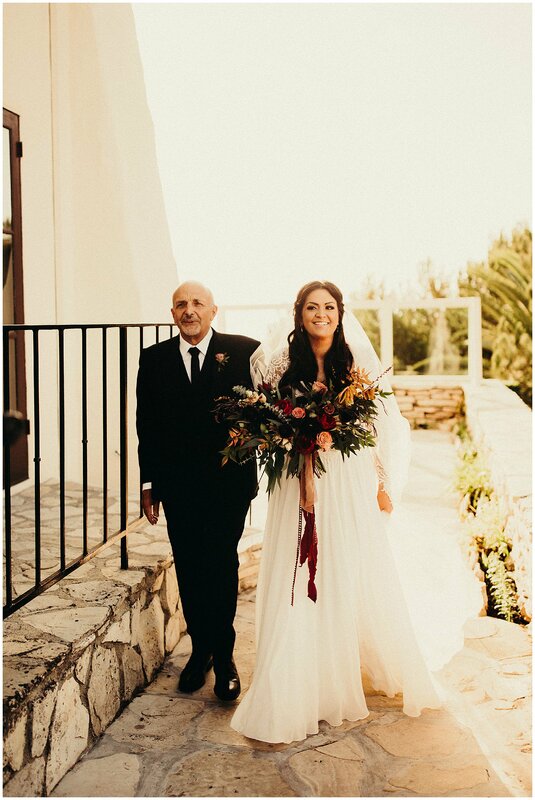 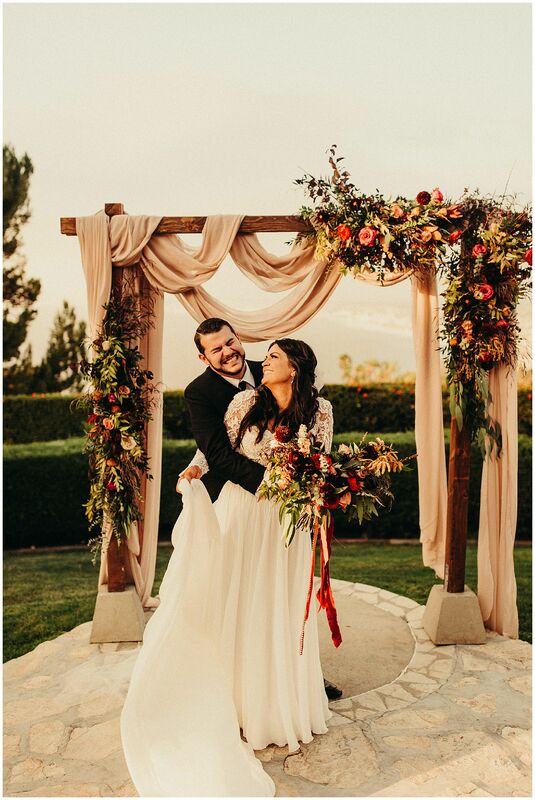 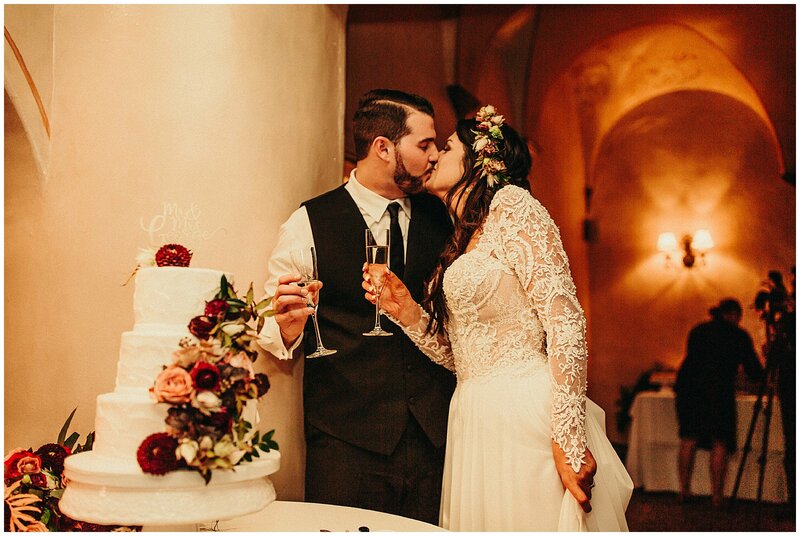 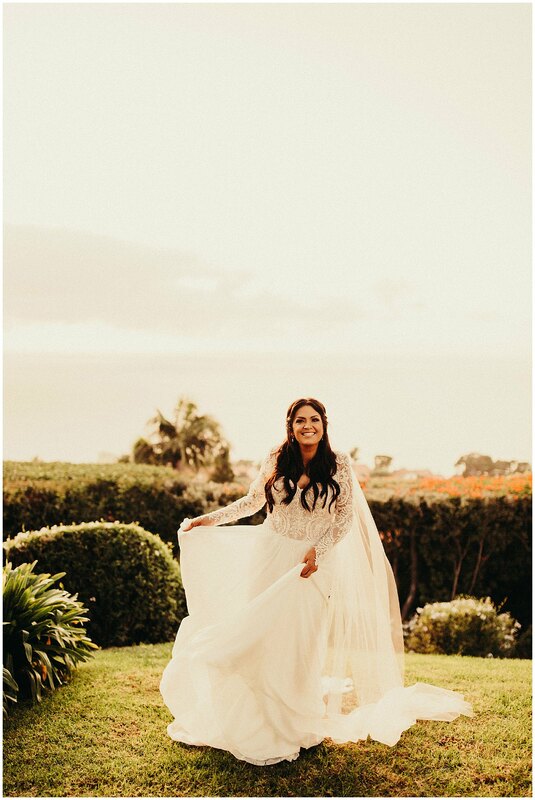 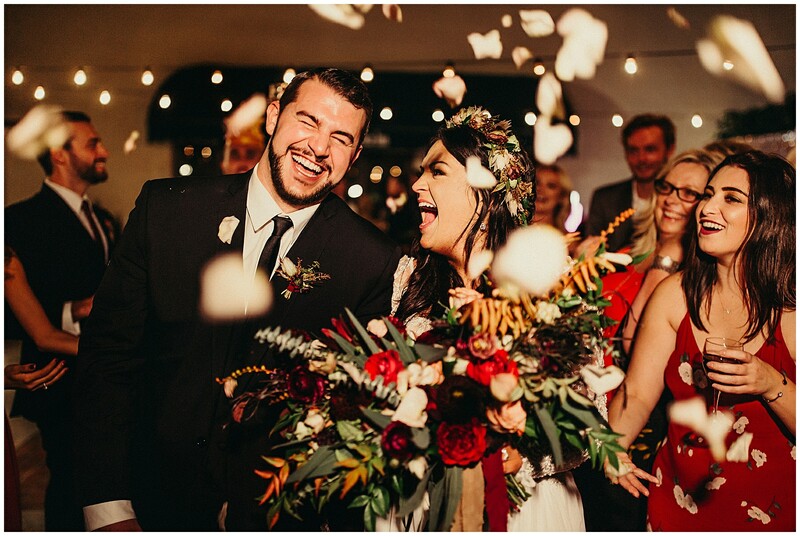 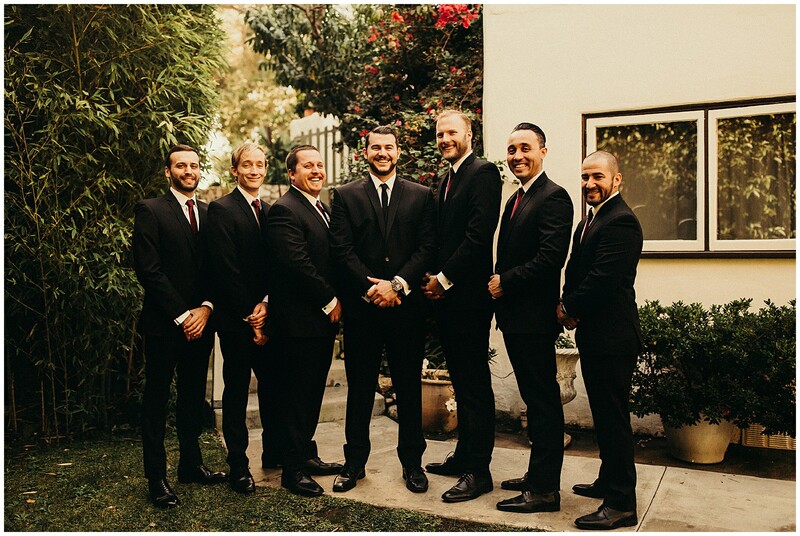 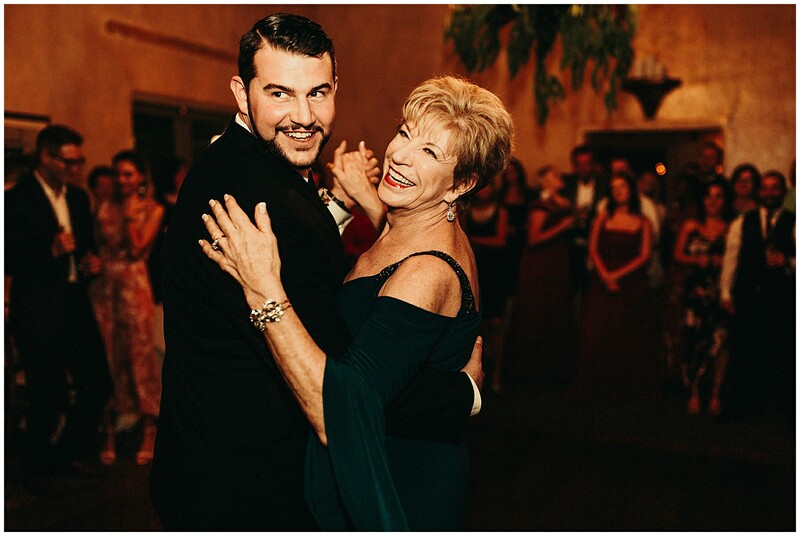 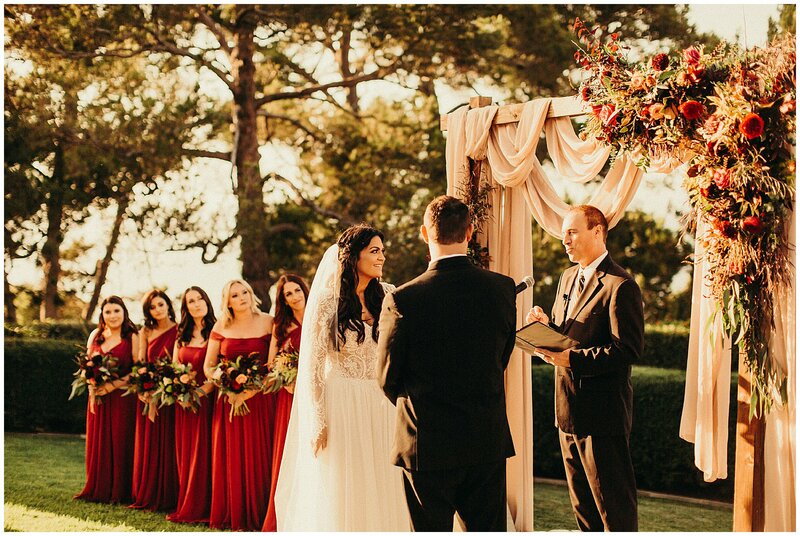 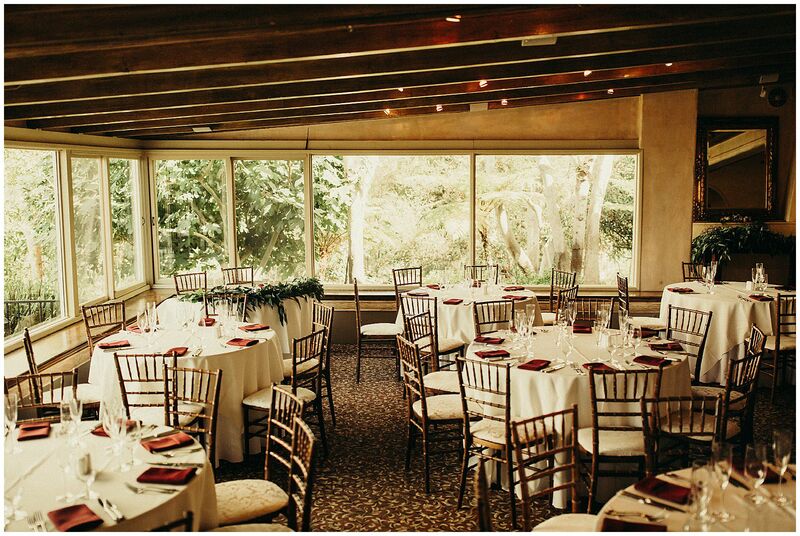 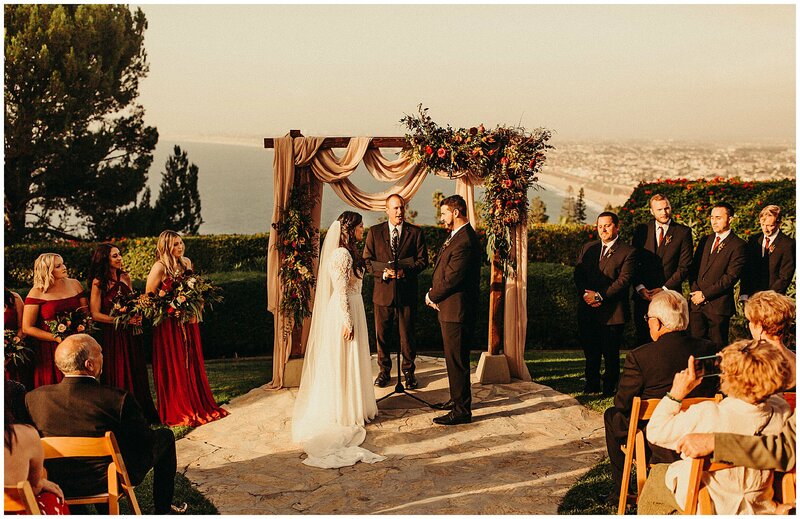 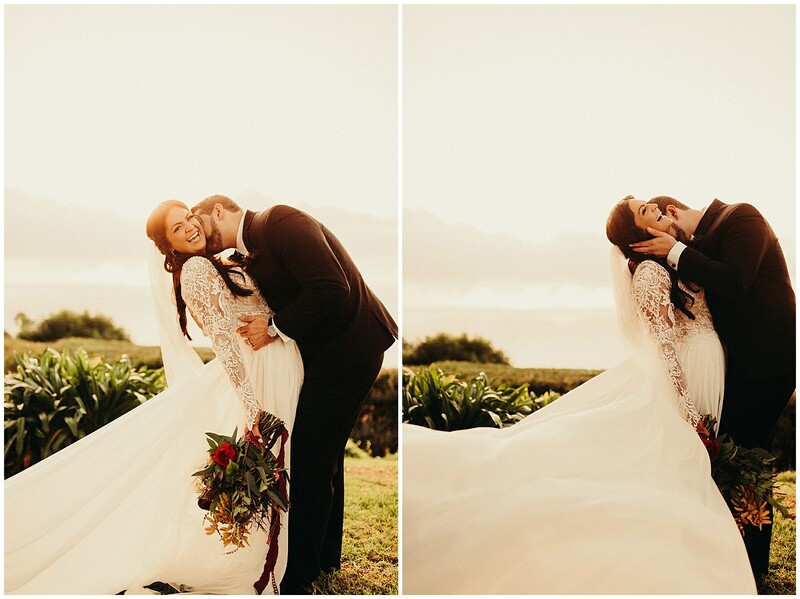 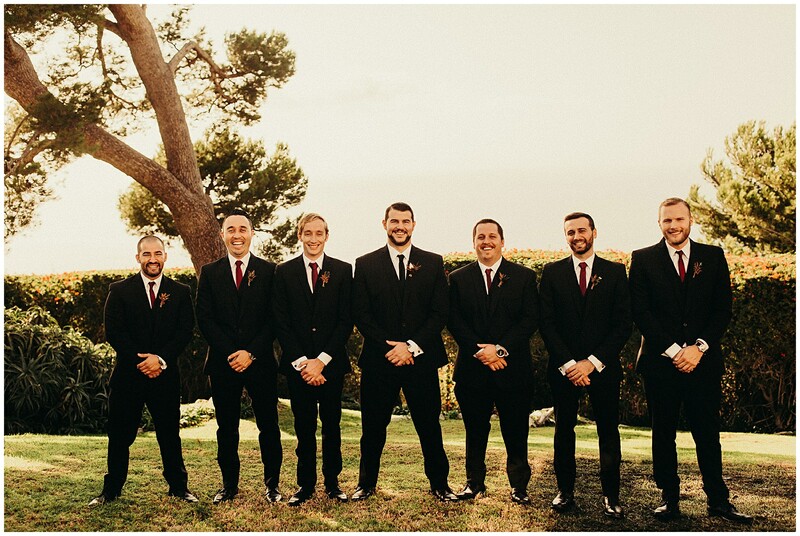 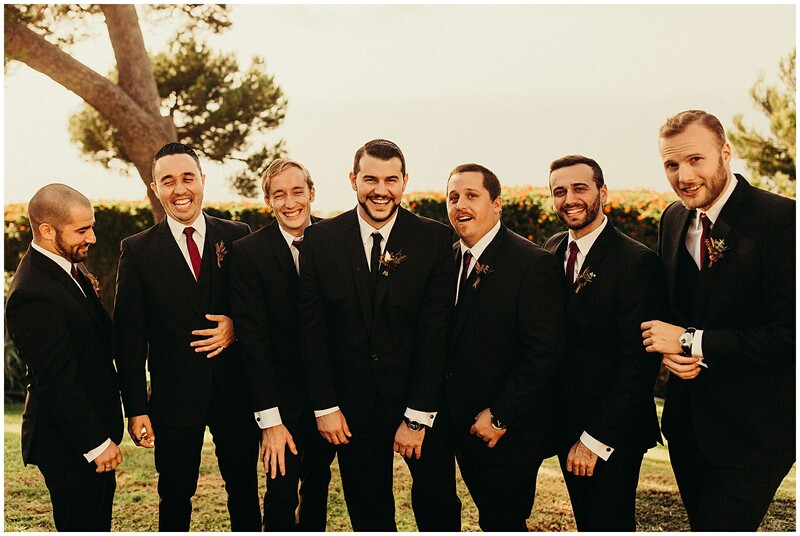 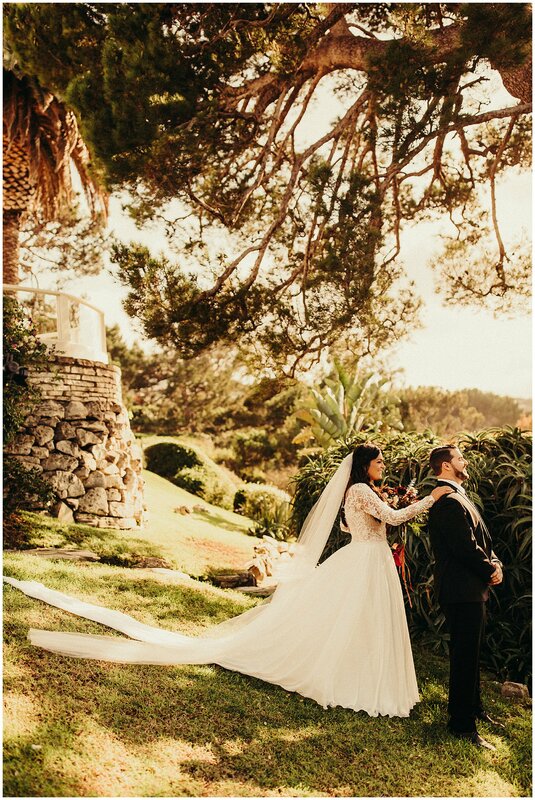 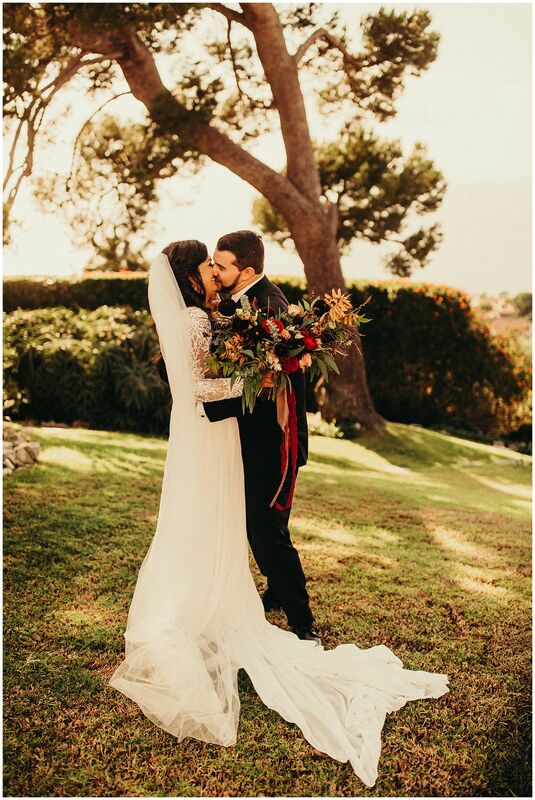 This GOOORRRGEOUSSS Palos Verdes Estates wedding was nothing short of perfection!! 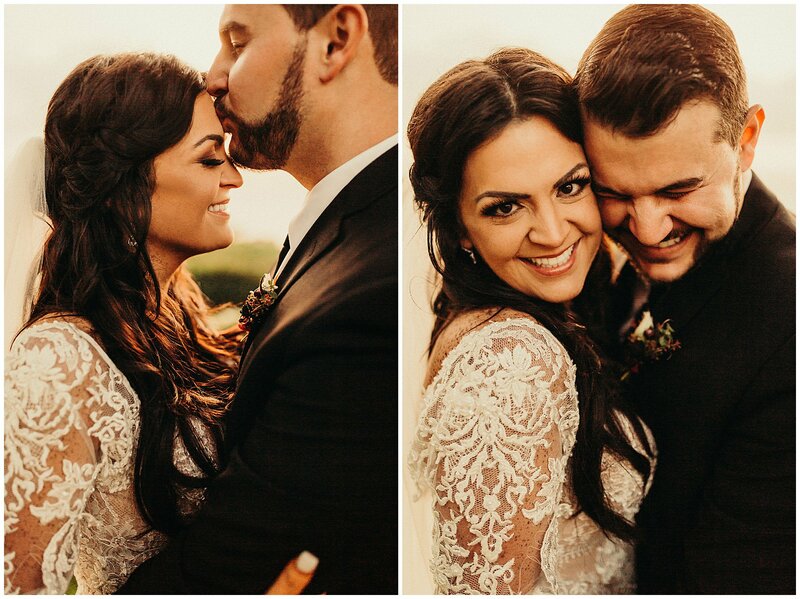 I met Sarah and Brian last year when I shot their engagements, where Sarah told me she fell in love with me before she fell in love with Brian (lol LOVE HER?!?! 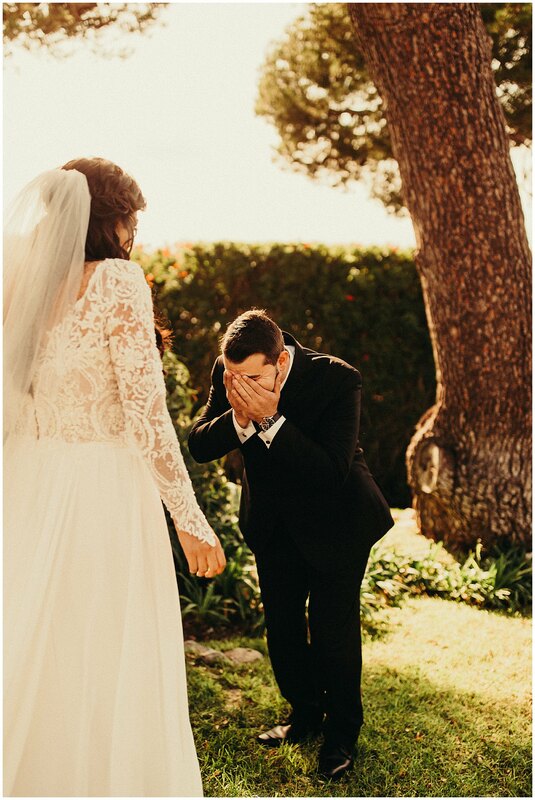 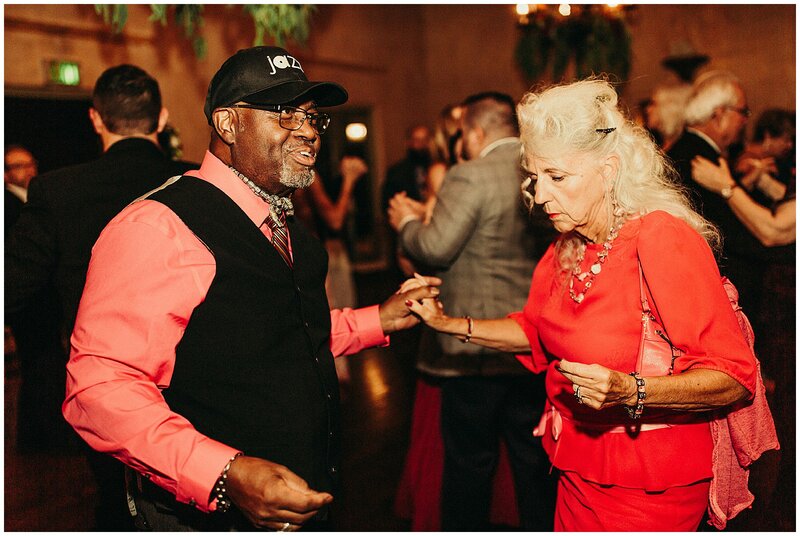 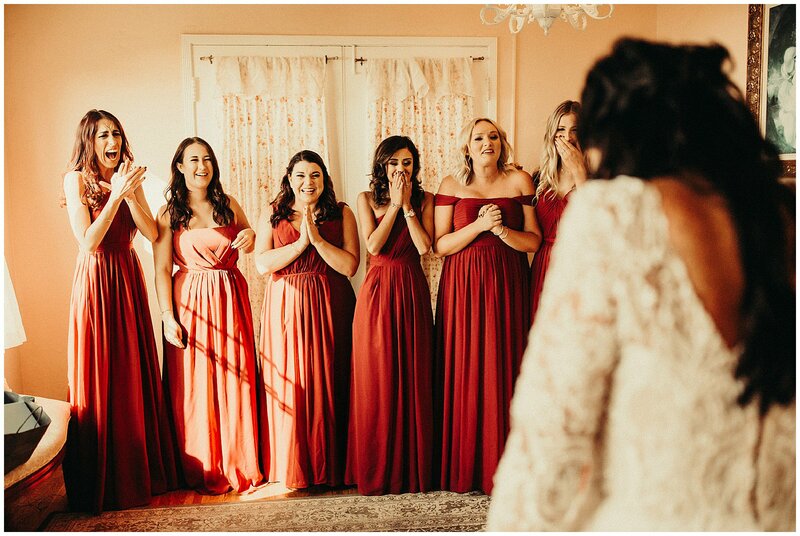 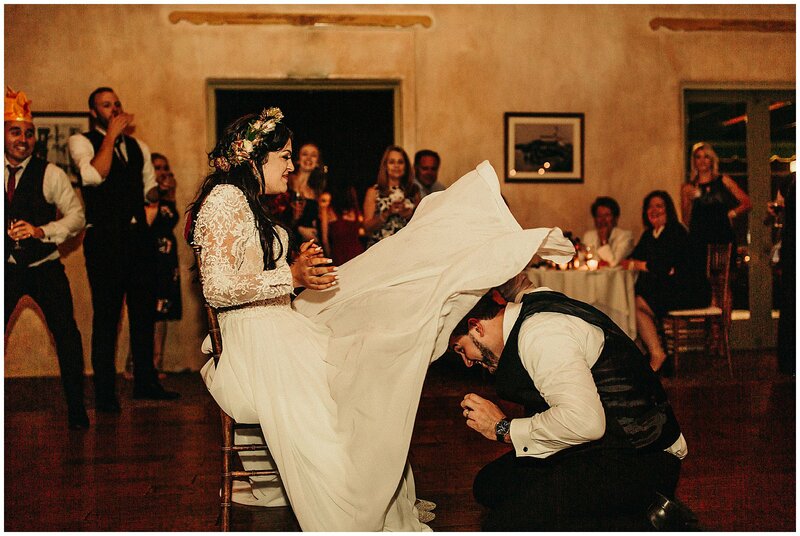 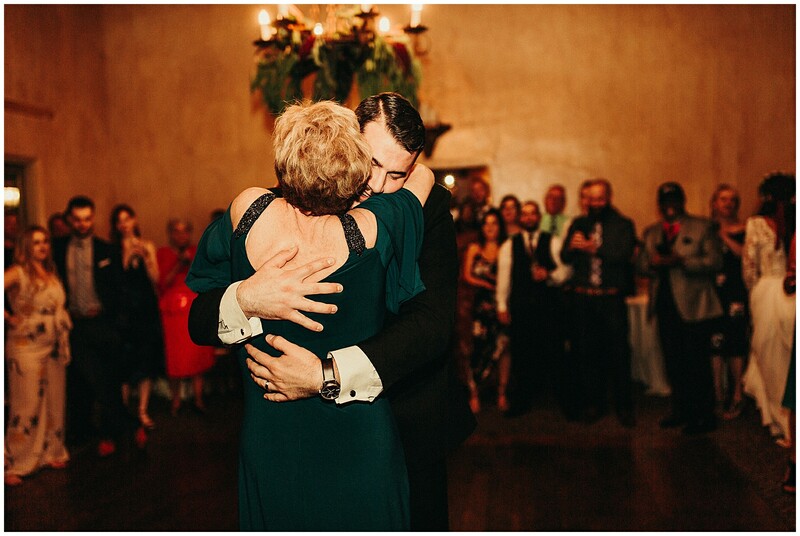 ), and she just knew she HAD to have me as her wedding photog!! 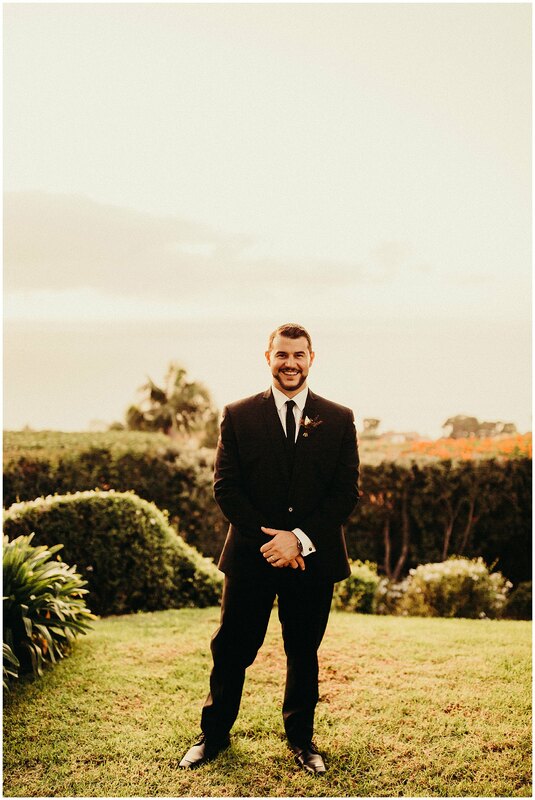 Greatest compliment I think I have EVER received?!?! 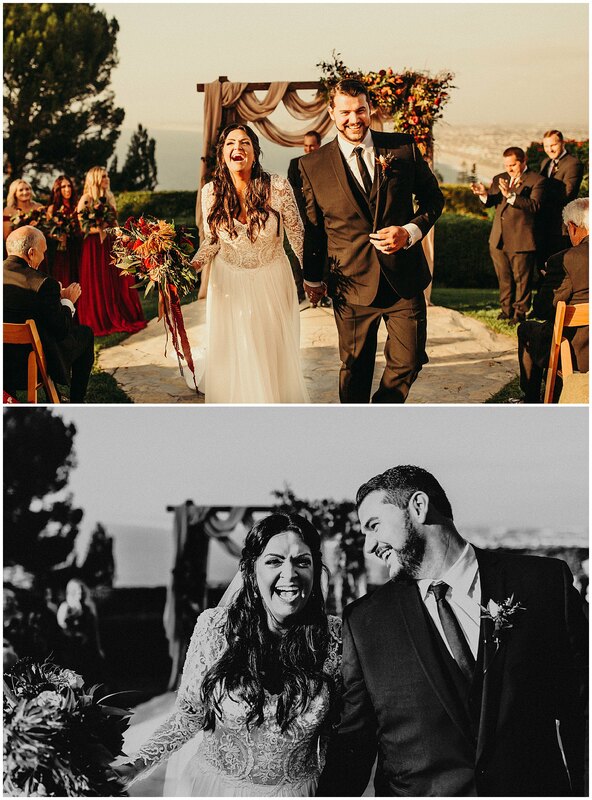 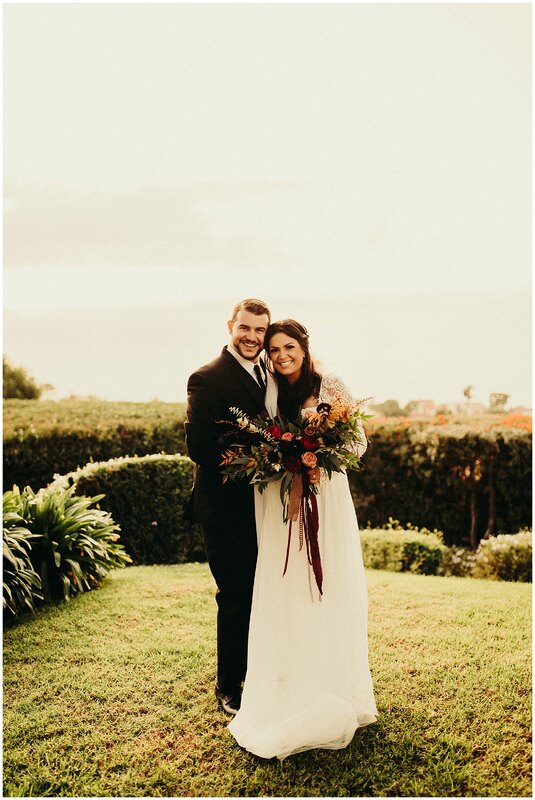 Their day was full of pure bliss, they didn’t have a care in the world and truly soaked in every single moment of their wedding day! 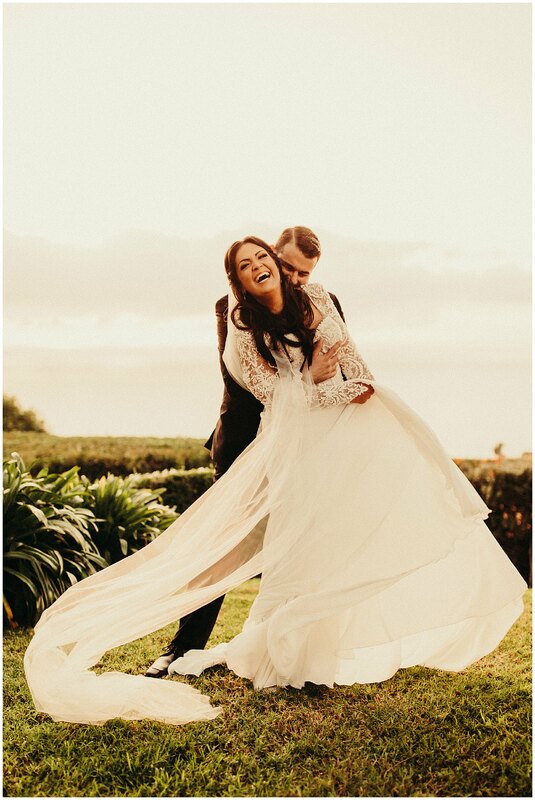 Ppl like them who are so stress free and just live in the moment is what I live for!! 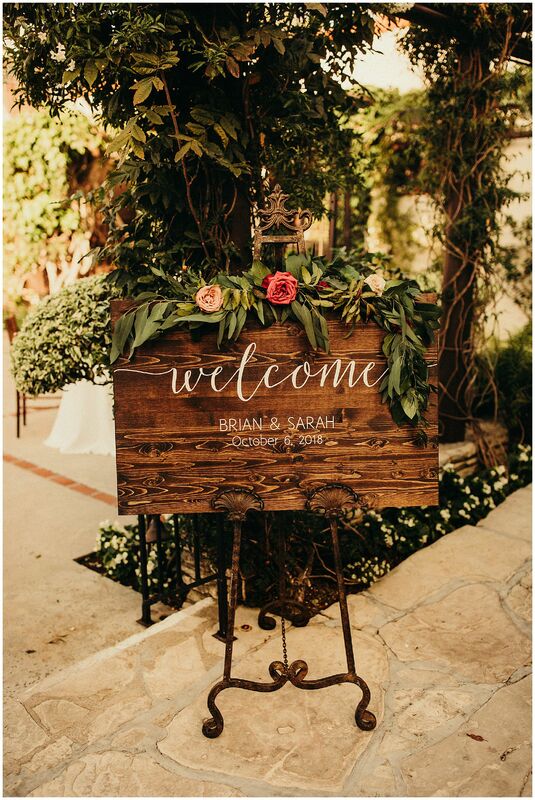 ILYSM, SARAH & BRIAN!!! 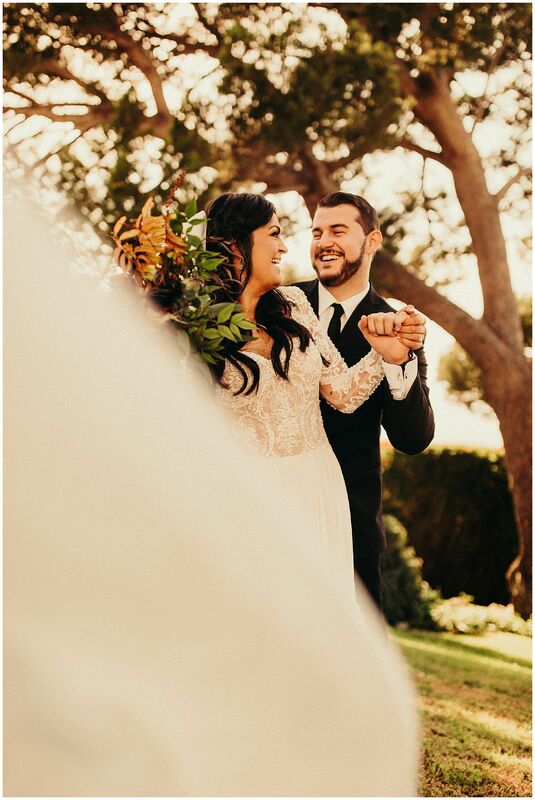 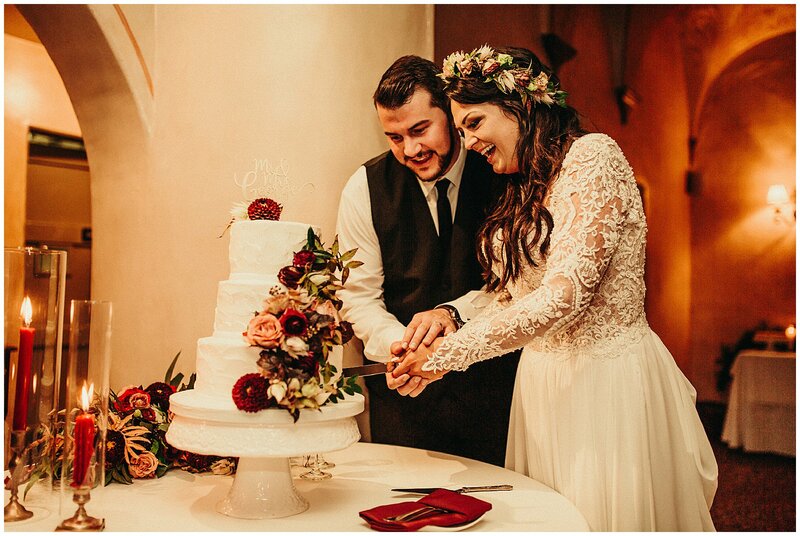 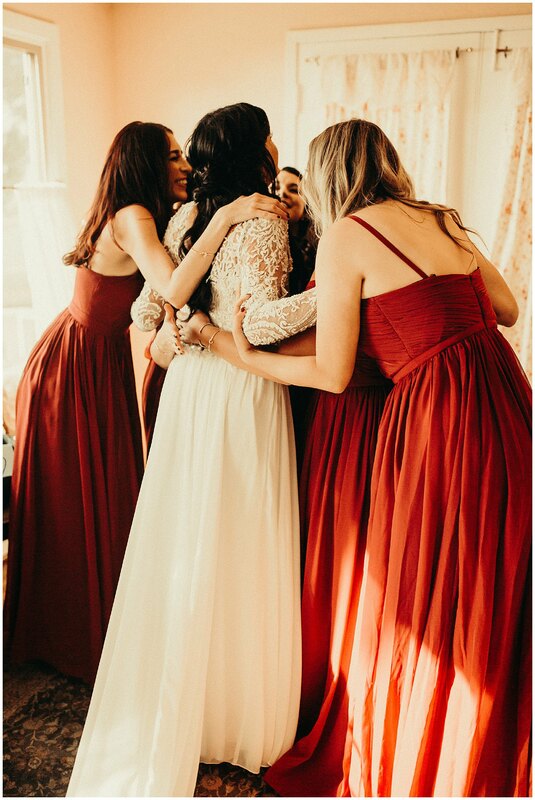 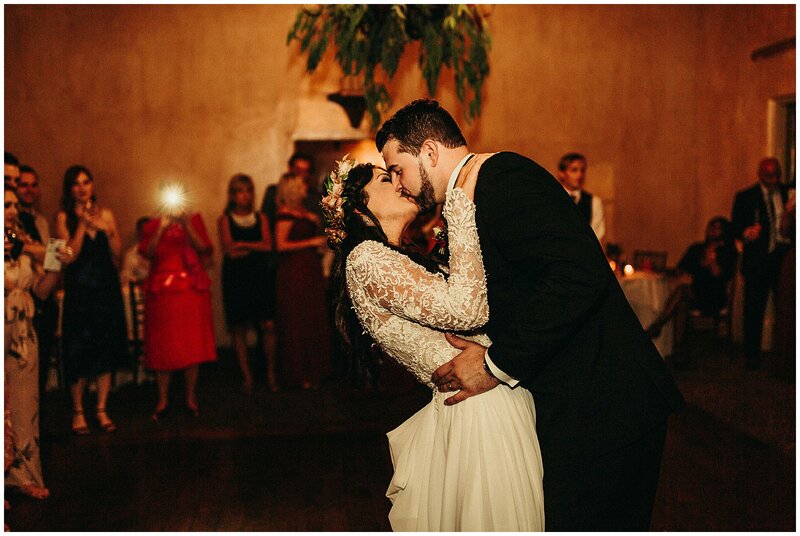 It was truly the most absolutely perfect day EVER.